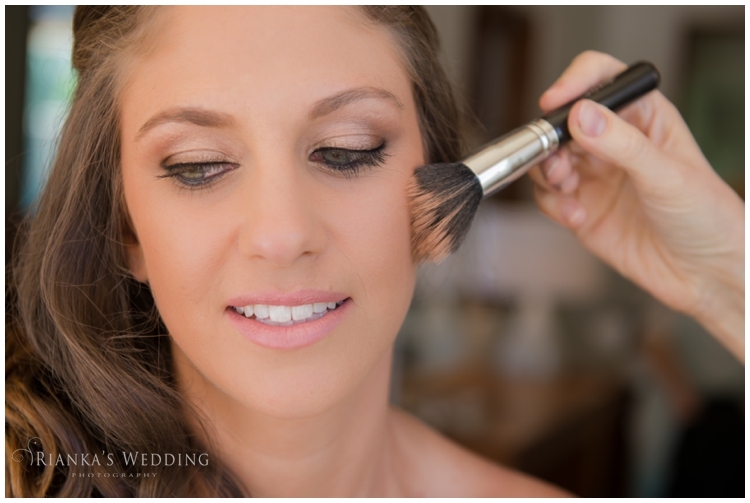 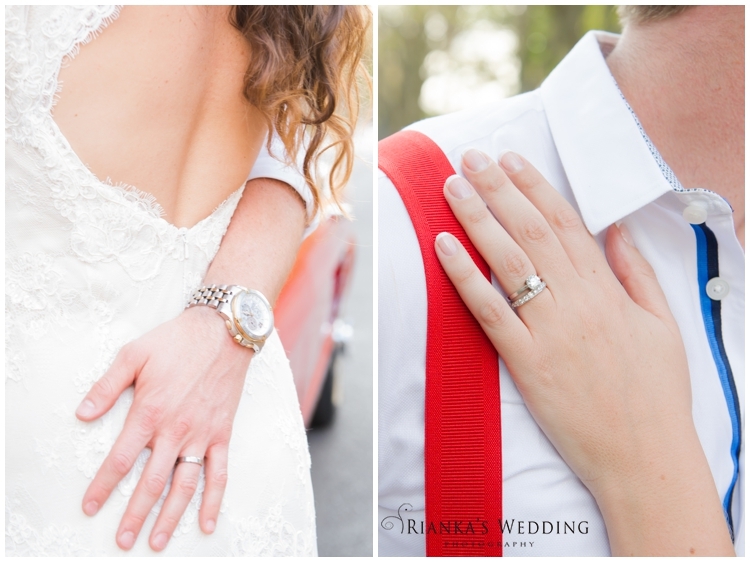 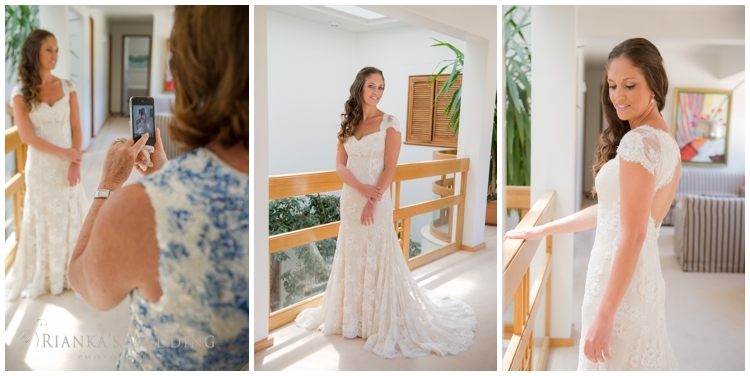 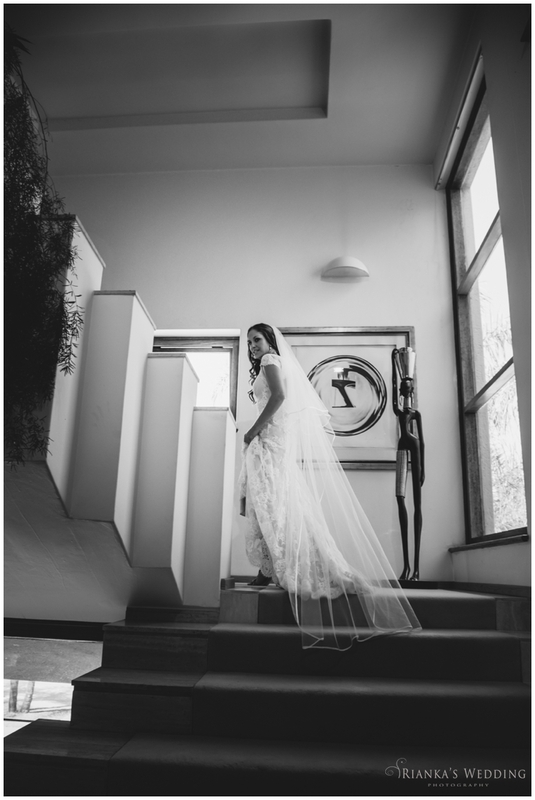 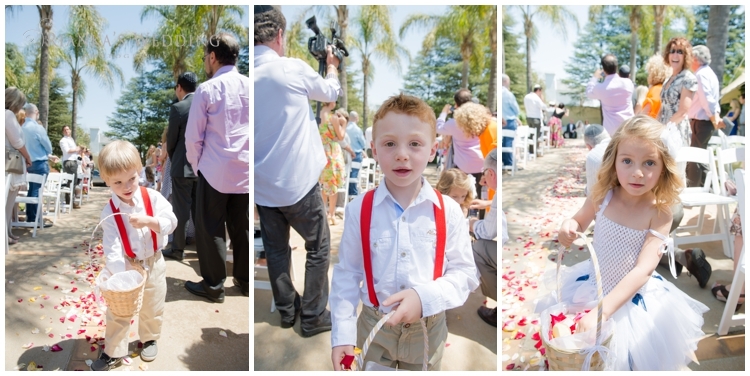 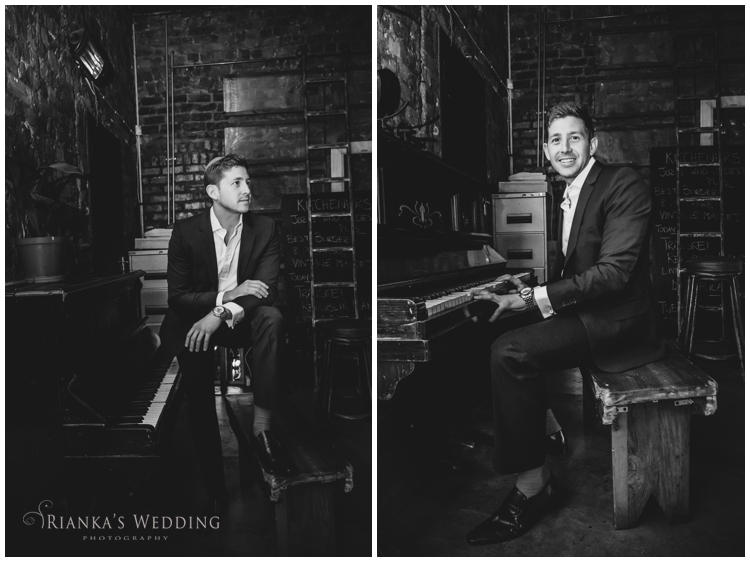 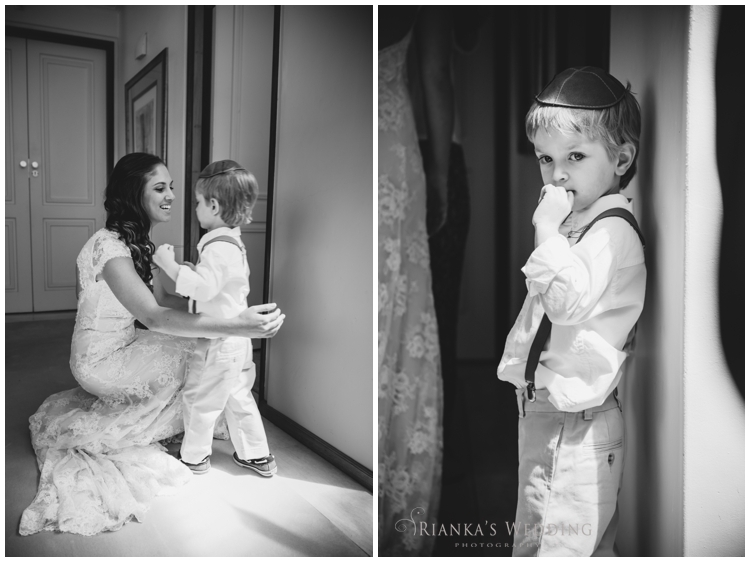 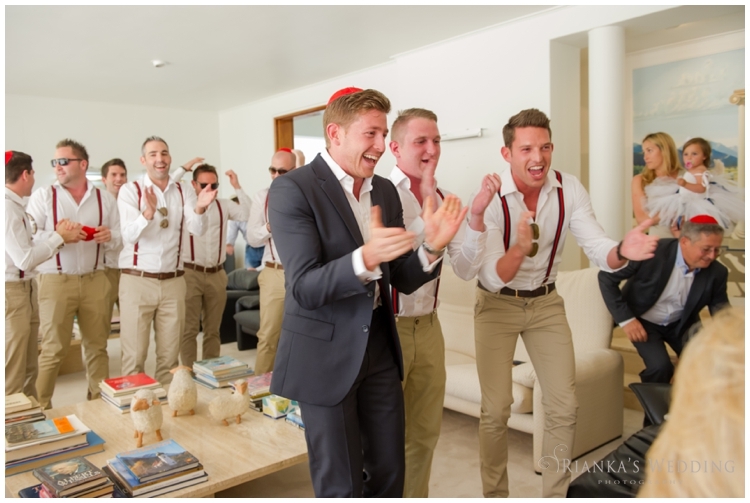 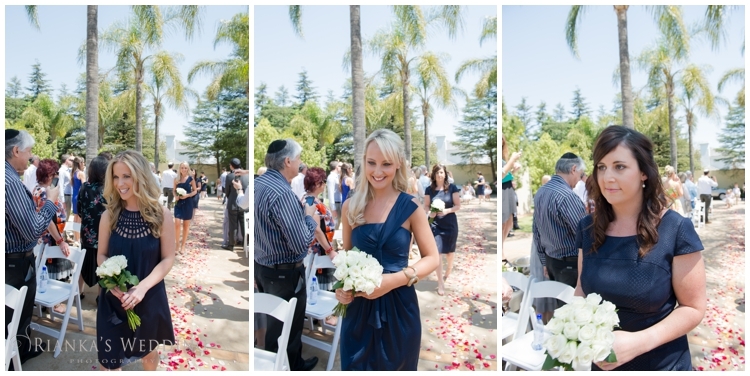 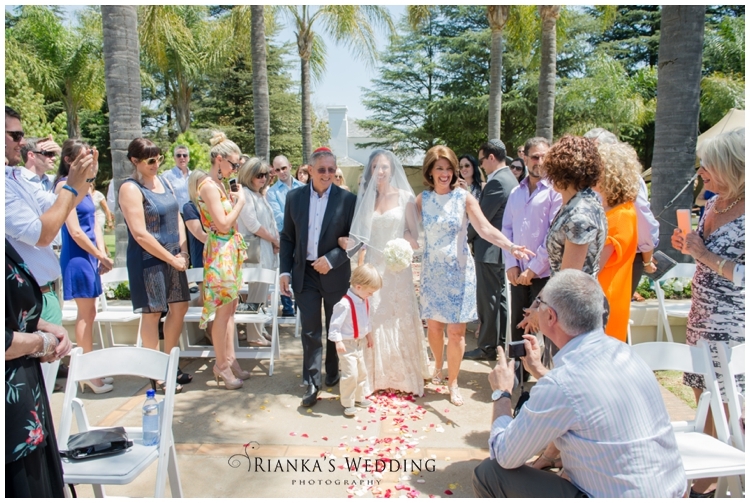 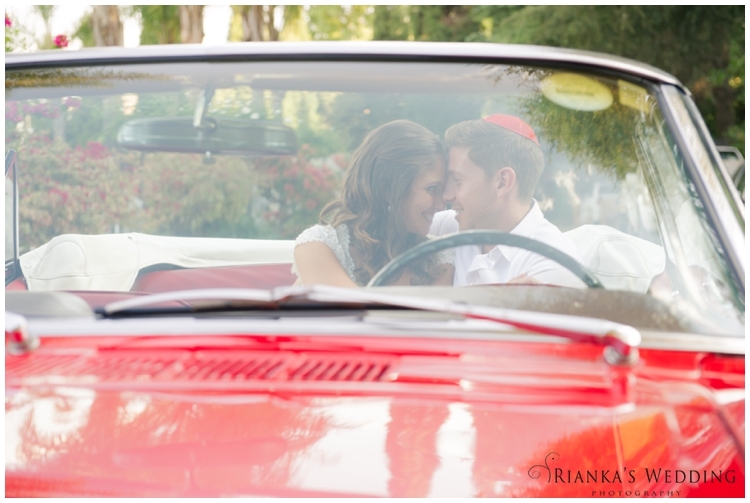 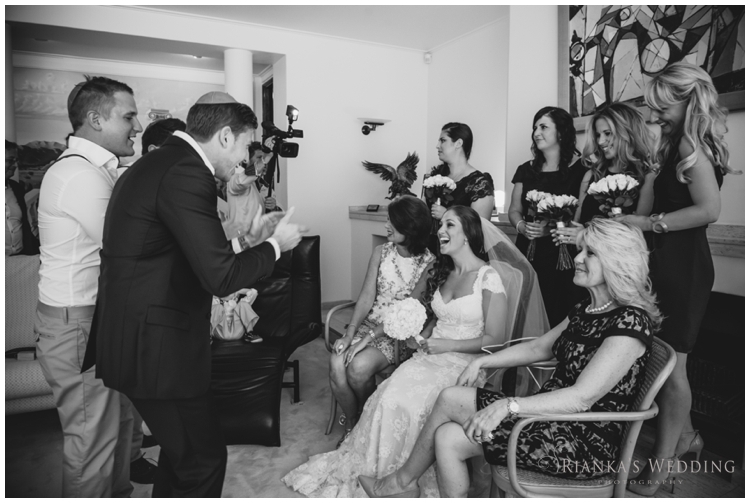 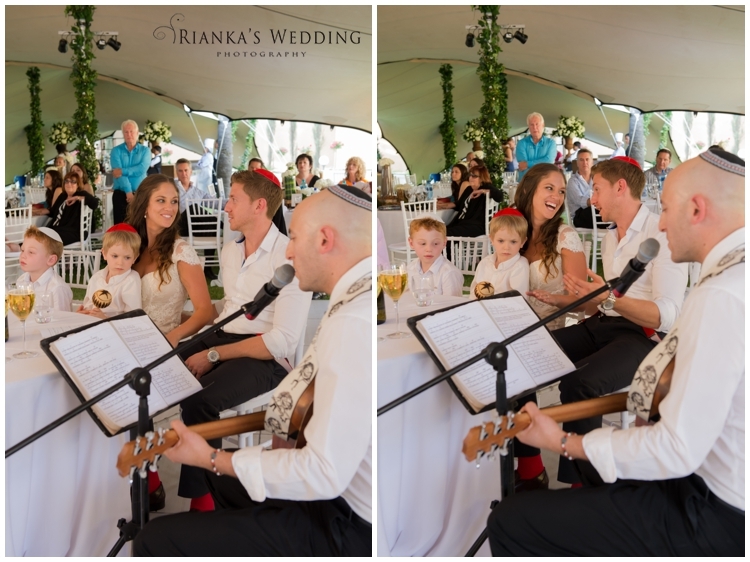 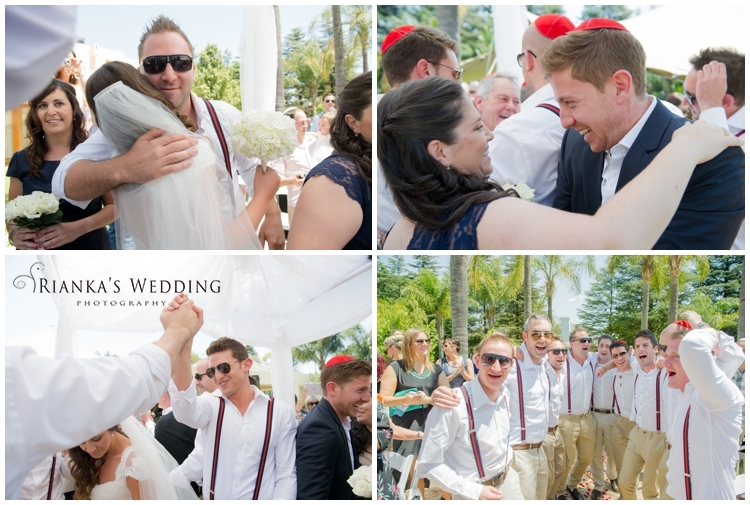 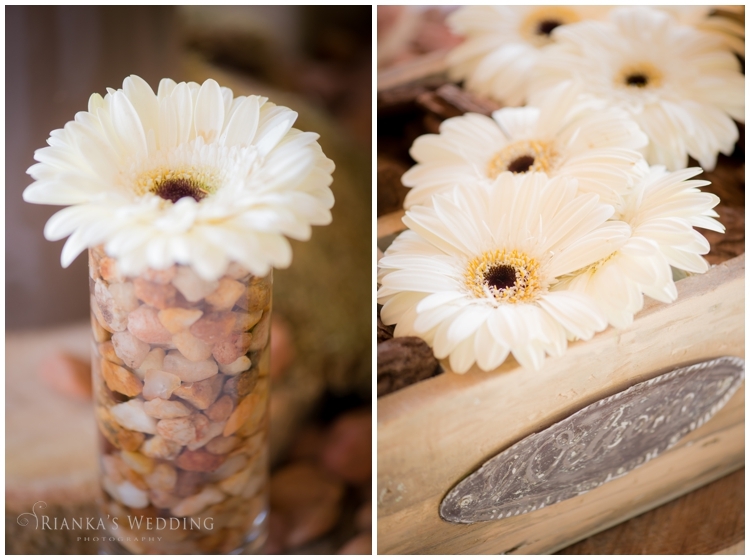 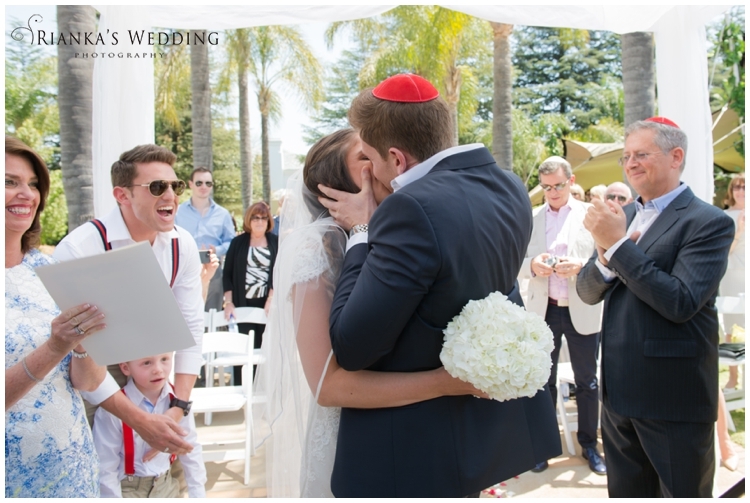 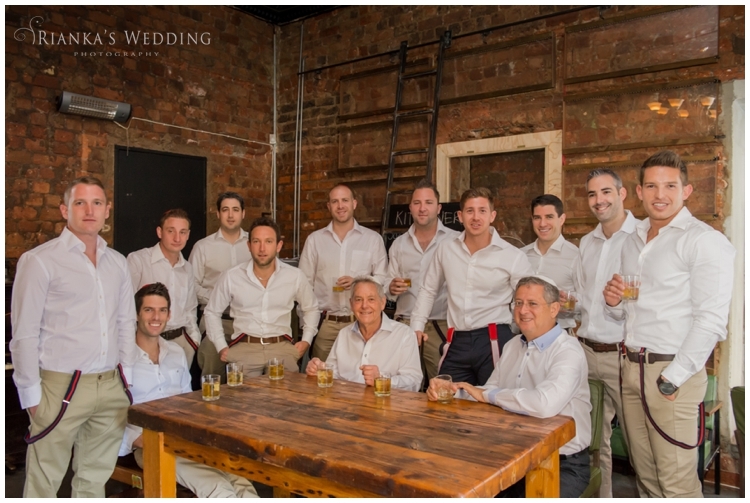 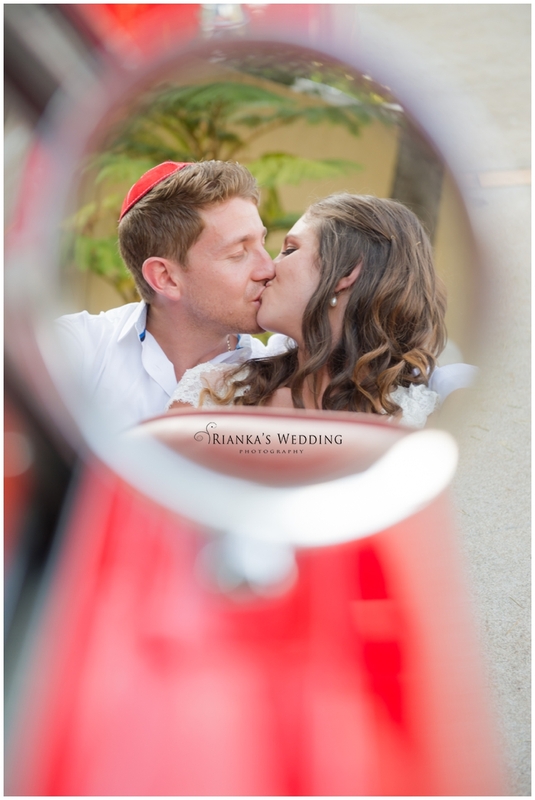 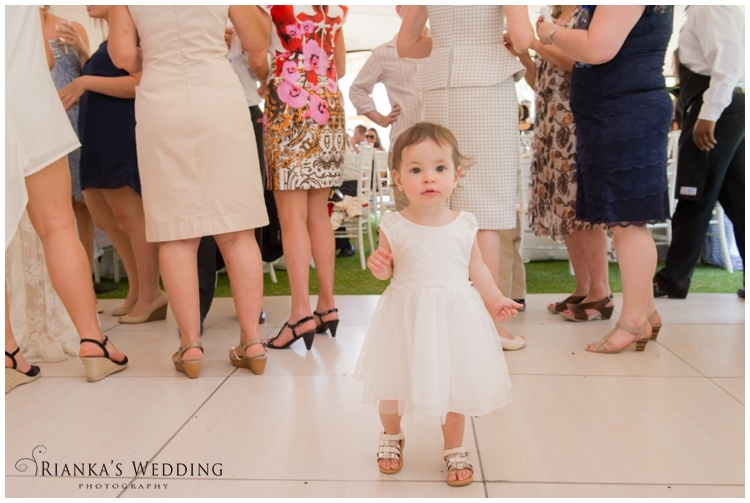 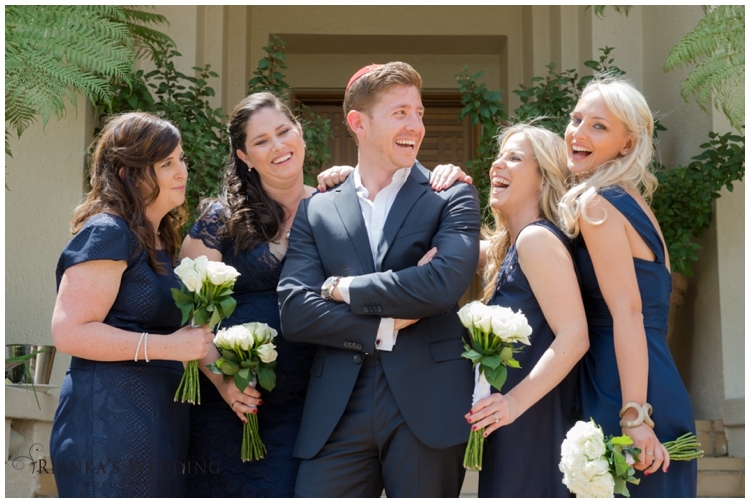 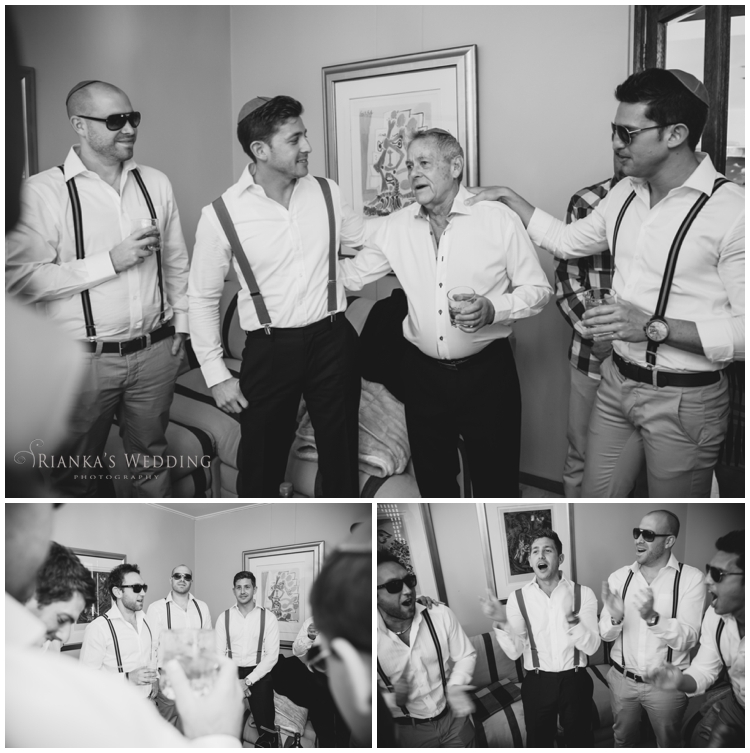 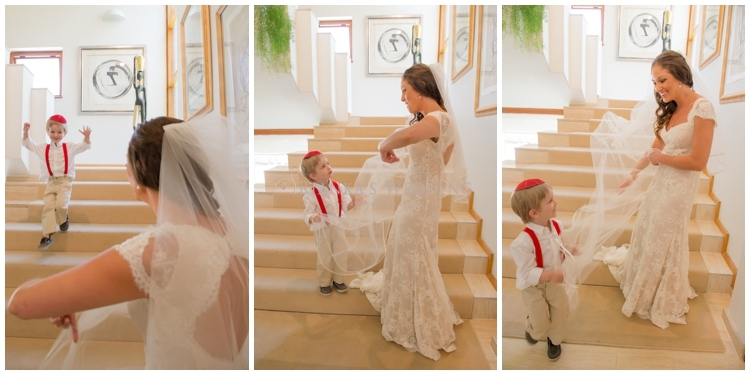 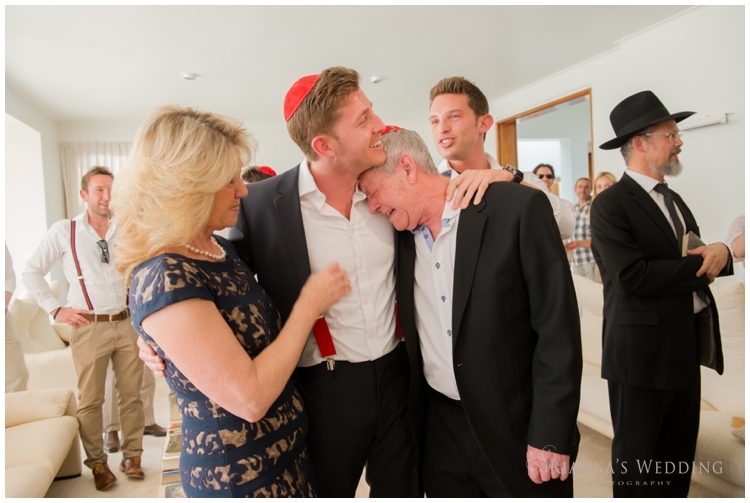 We just love shooting Jewish Weddings!!! 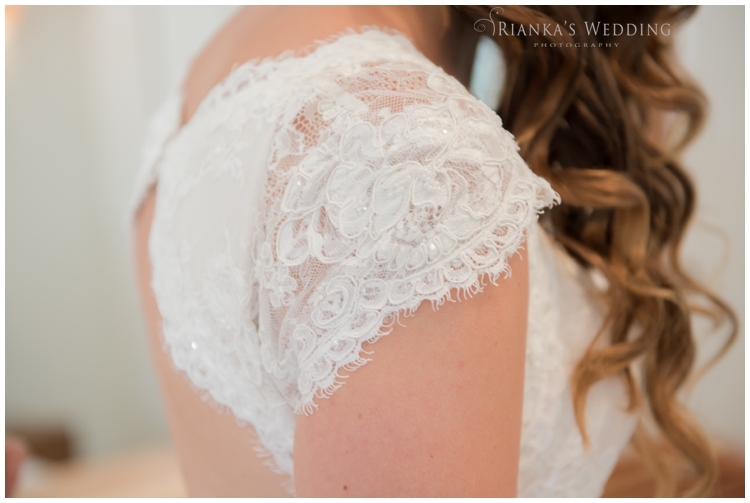 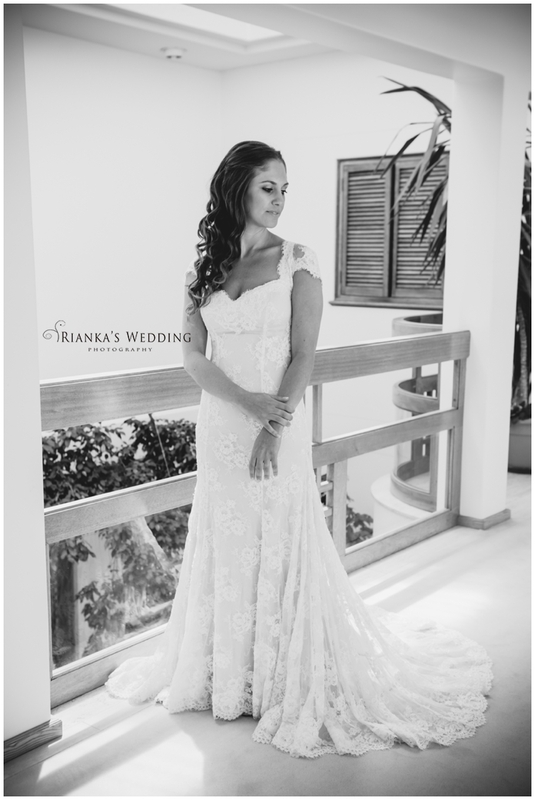 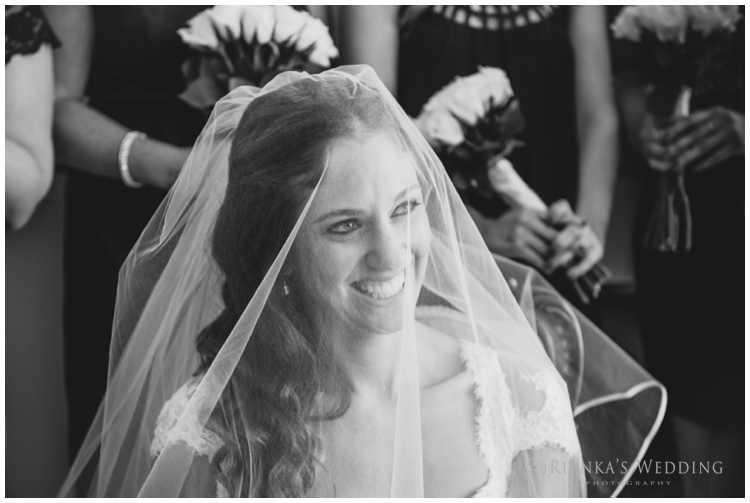 The Wedding day heralds the Holiest and Happiest day of one’s life. 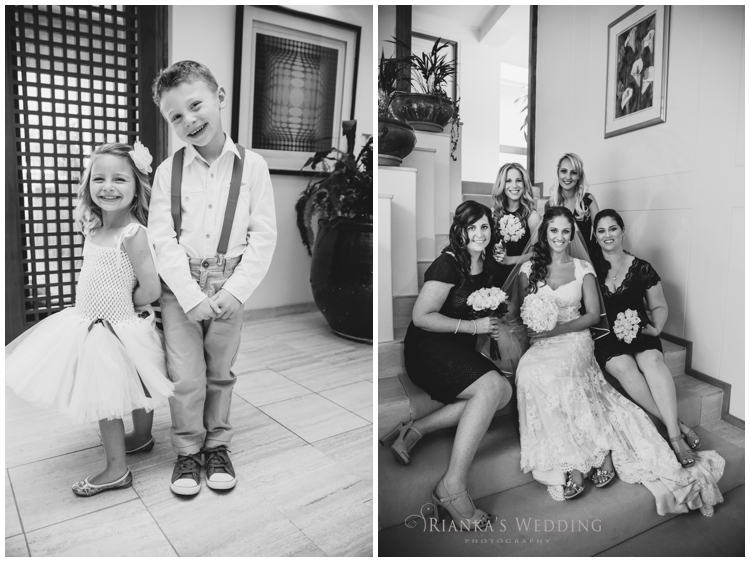 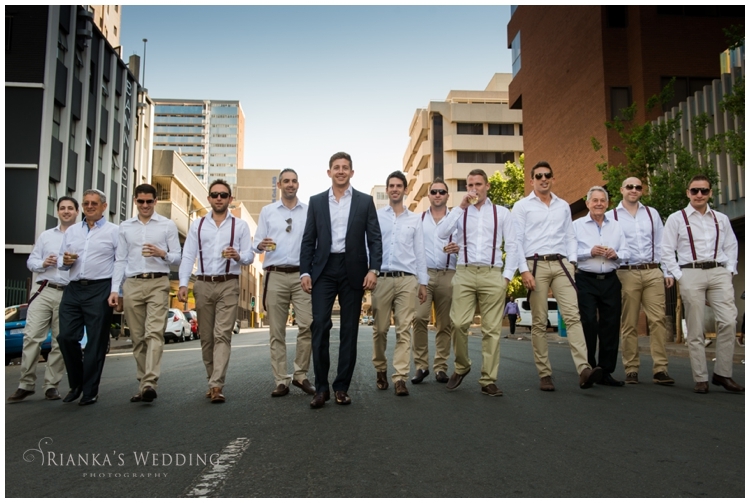 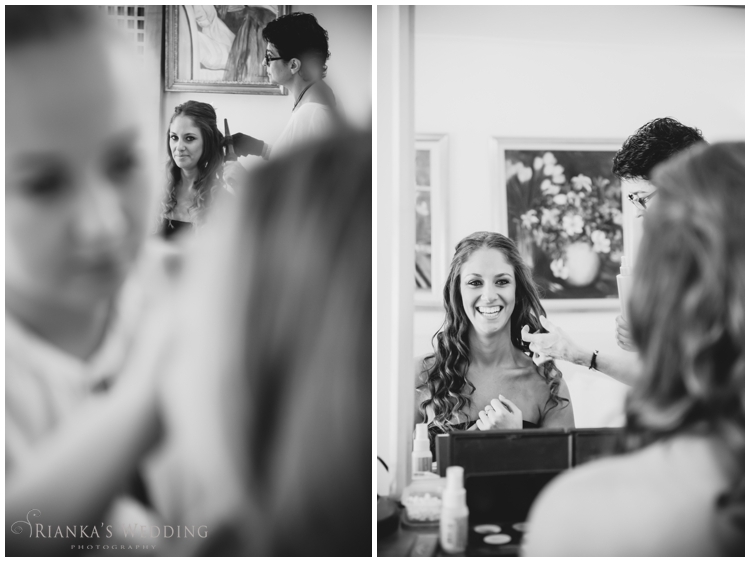 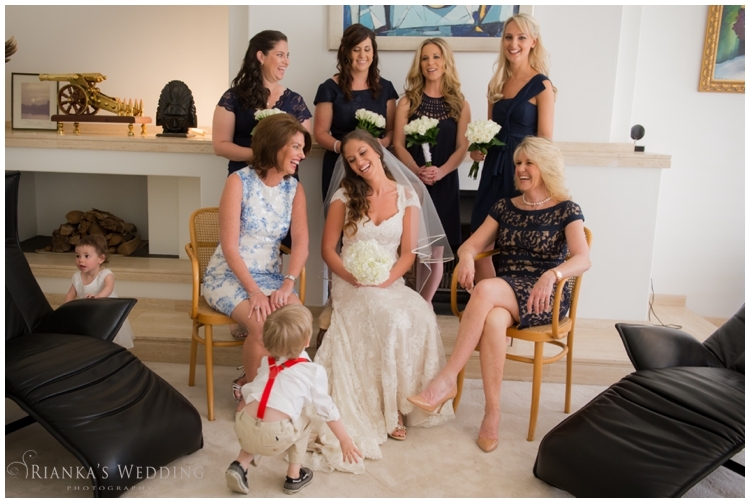 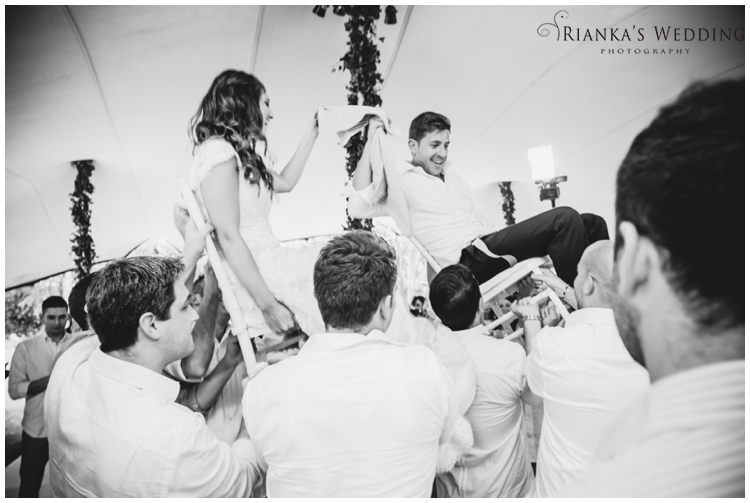 With so many meaningful rituals that symbolize the purity and the relationship between the couple, the unity of their family and friends are captured in so much essence. 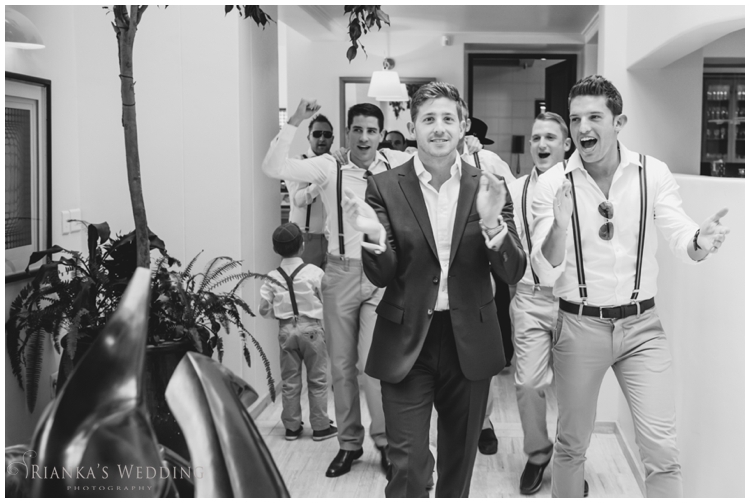 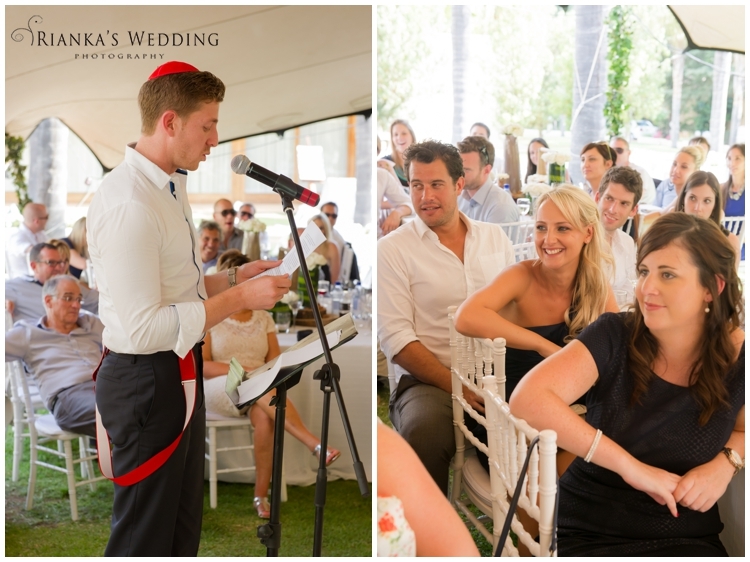 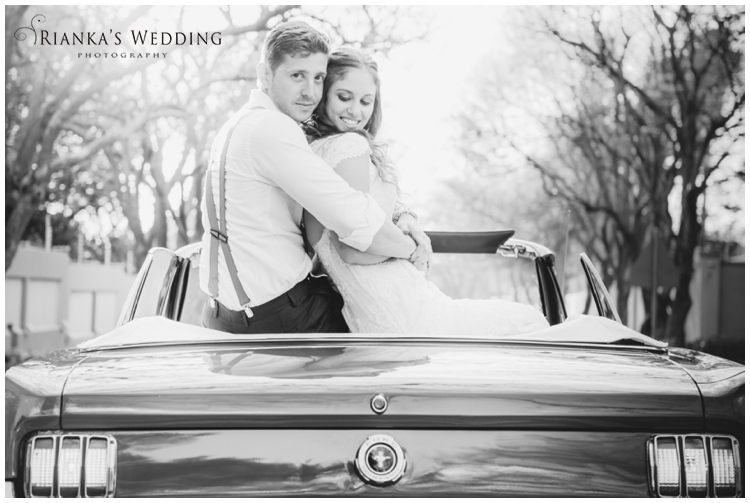 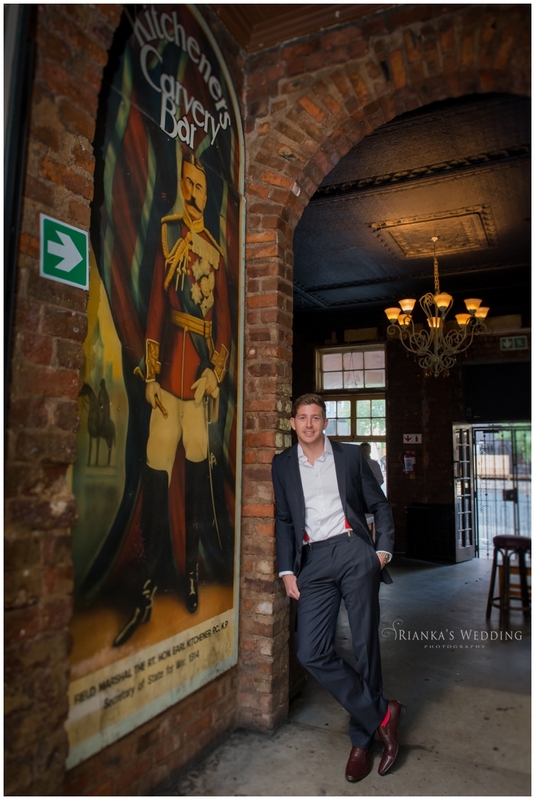 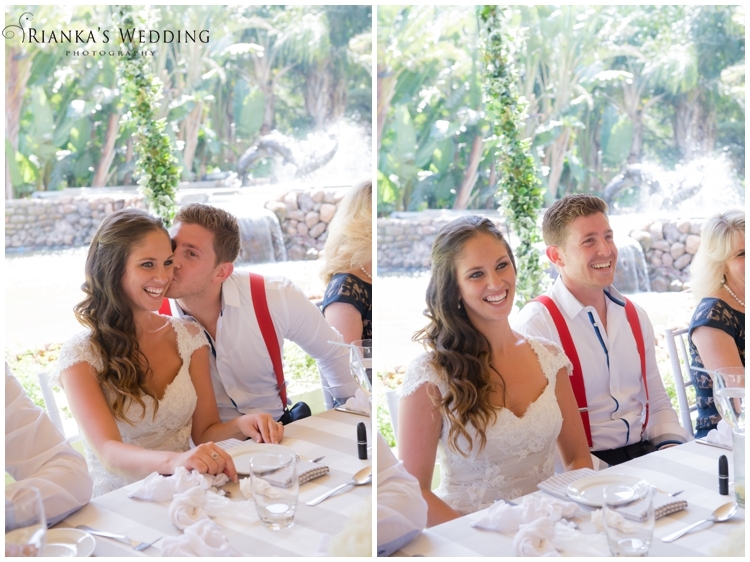 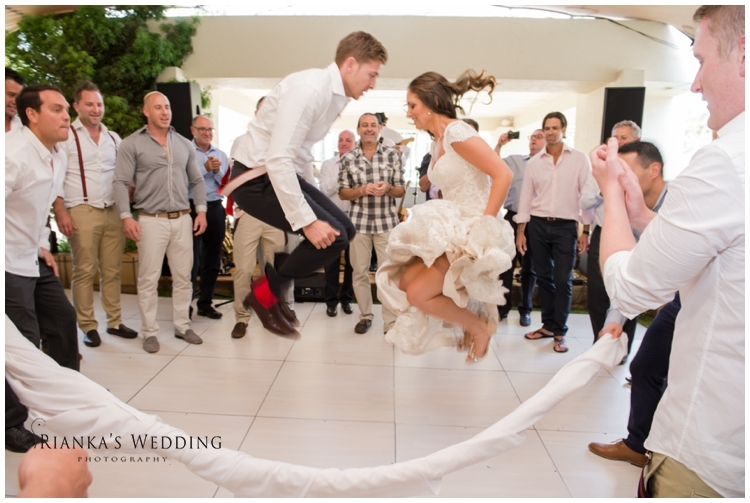 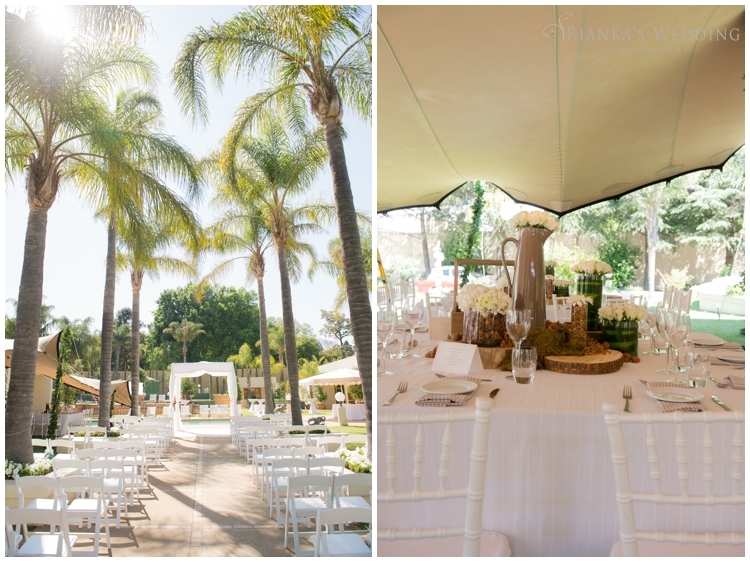 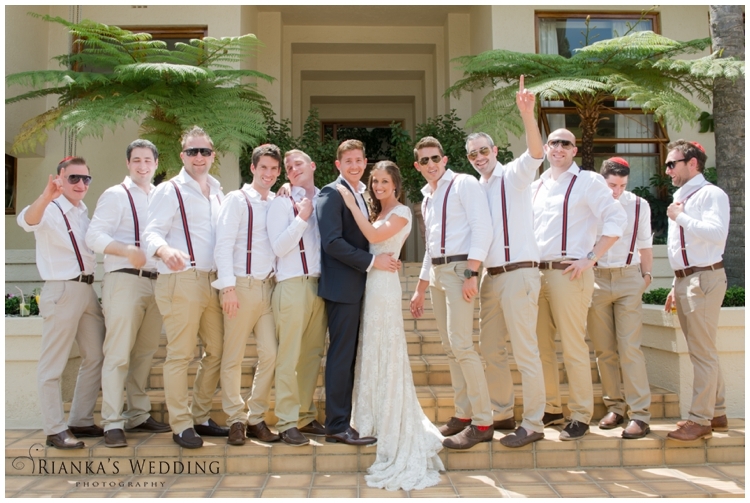 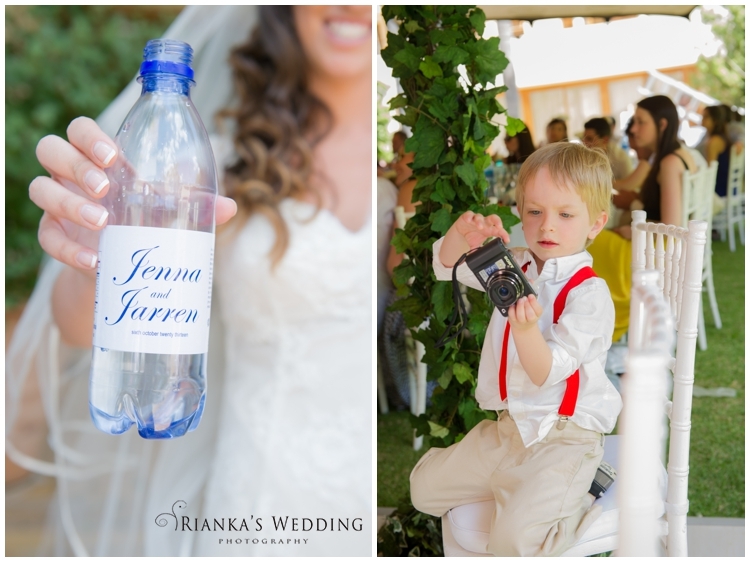 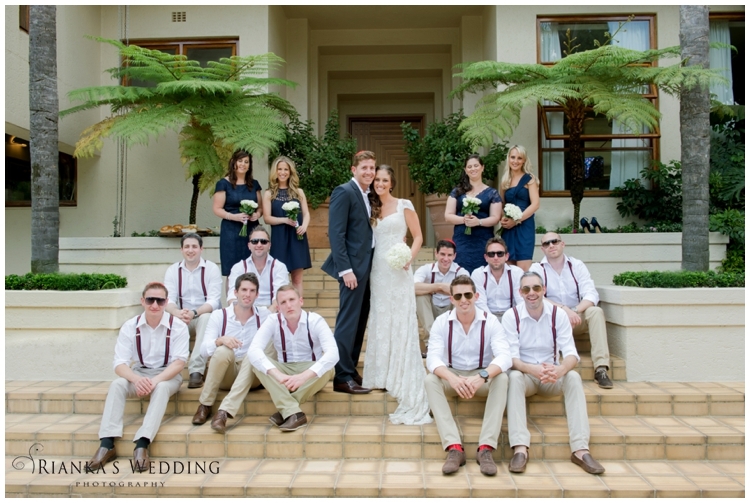 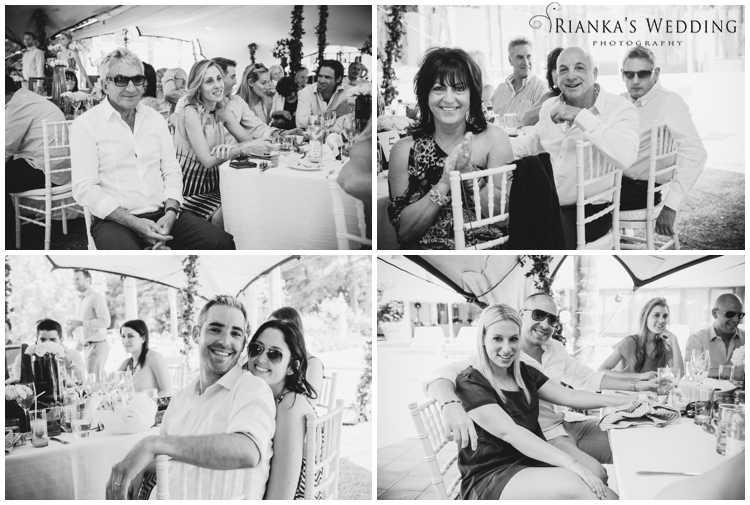 Jarren, born in South Africa, who currently lives in the London, and the love of his life, Jenna (an Australian), planned the most amazing festive wedding in sunny South Africa. 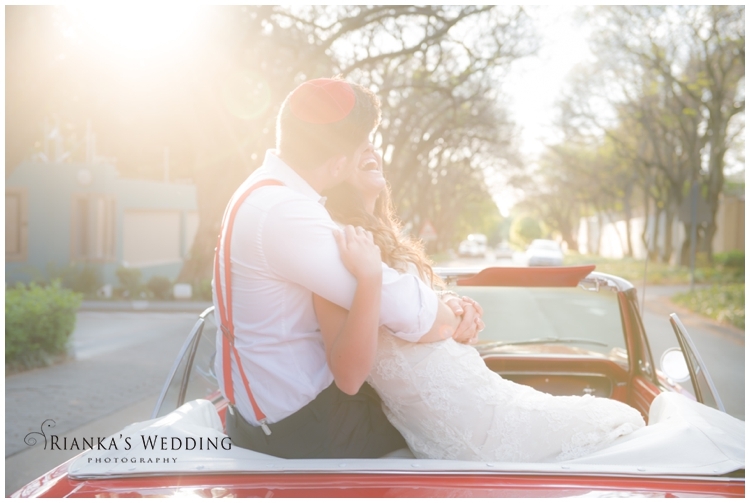 Their day was nothing short from absolutely perfect. 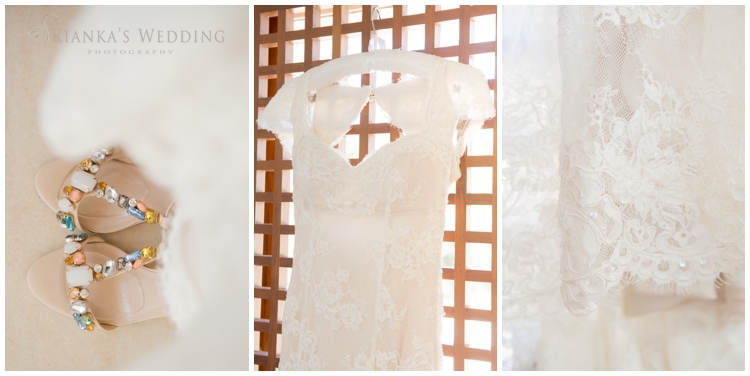 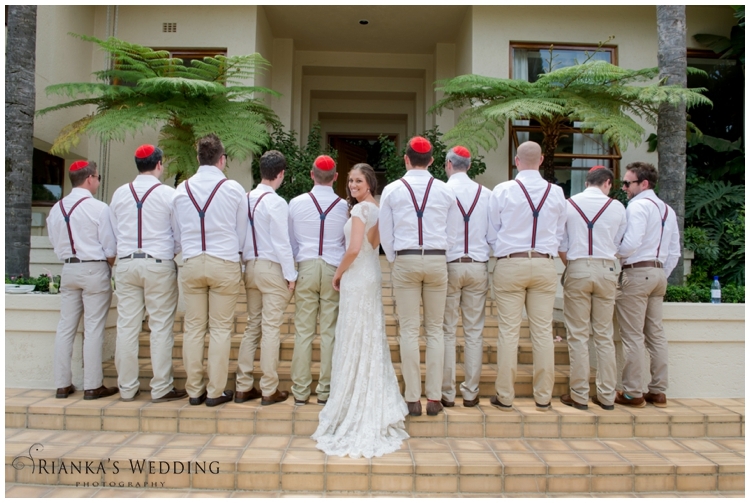 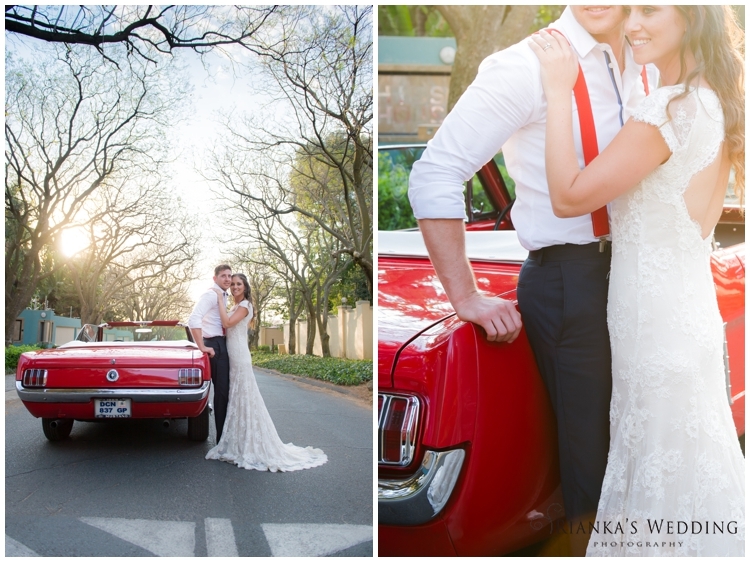 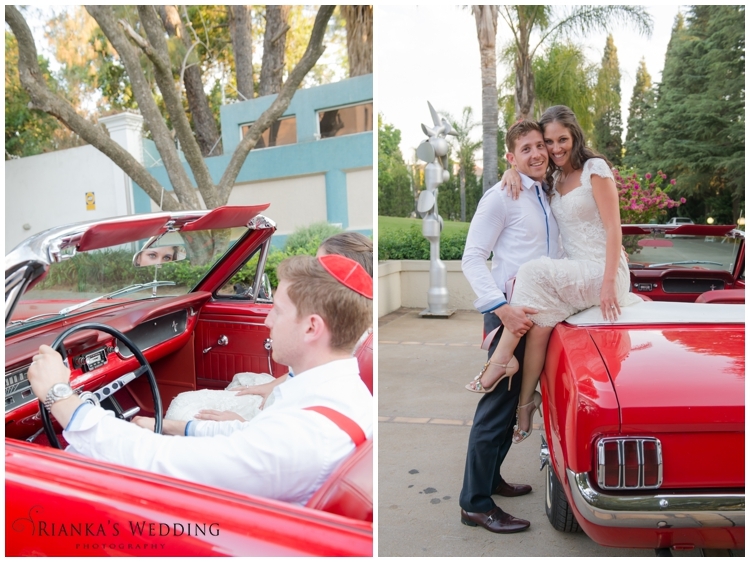 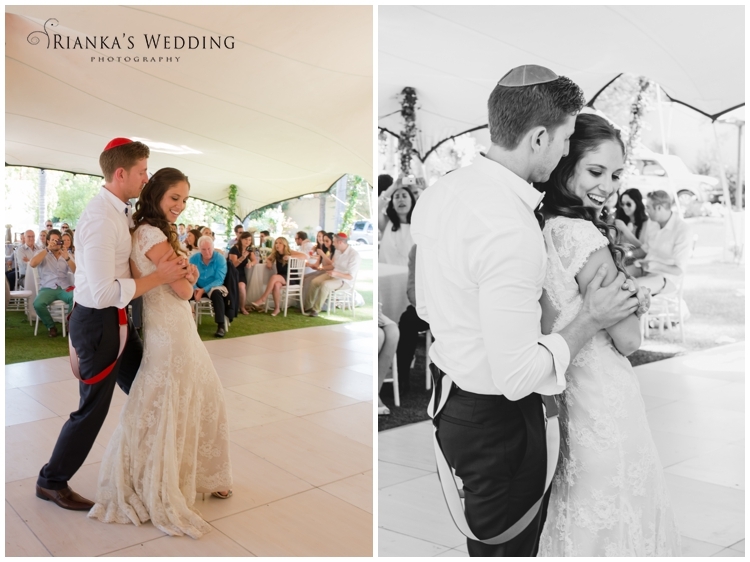 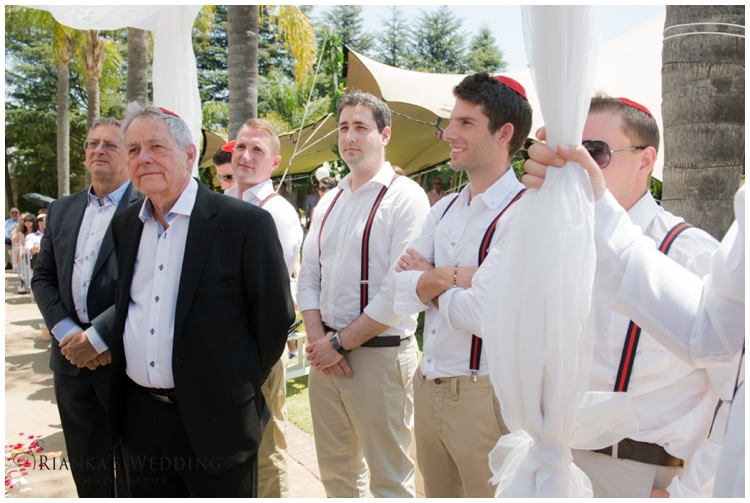 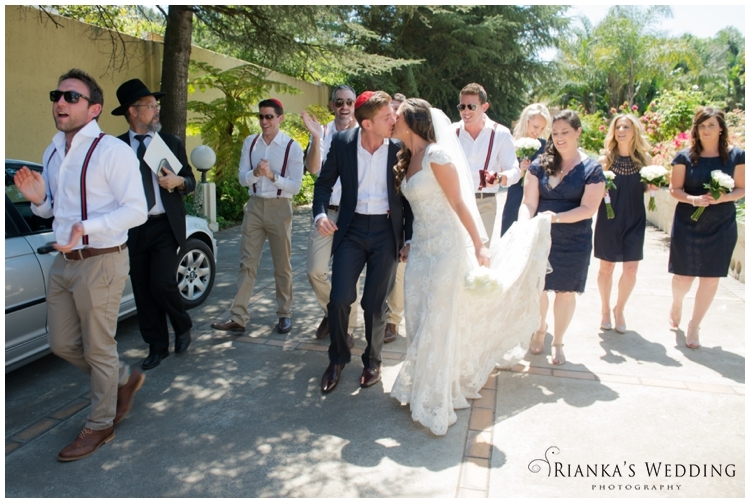 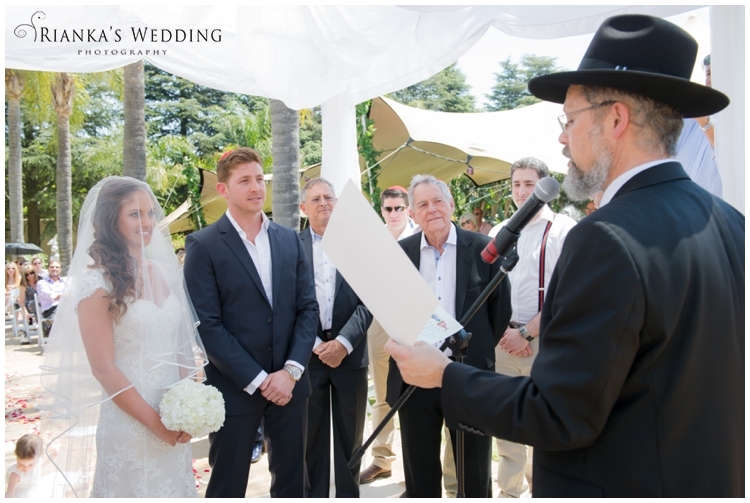 The most stunning Garden Wedding at a private Residence in Sandton made the perfect backdrop for their Chuppah. 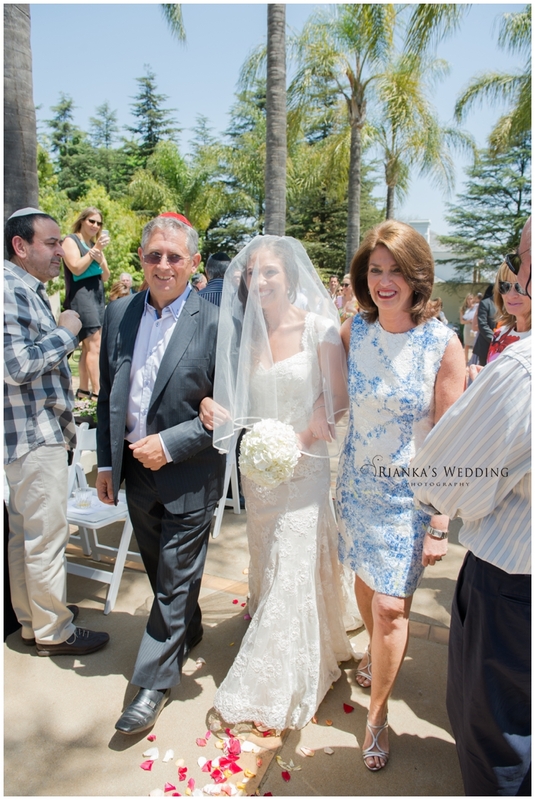 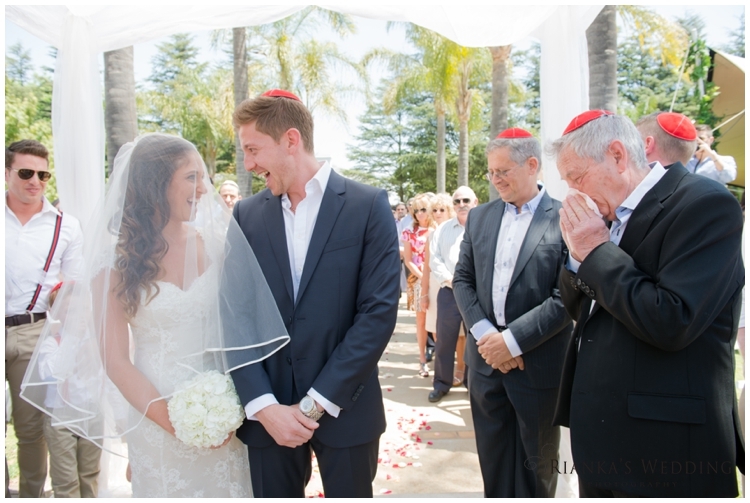 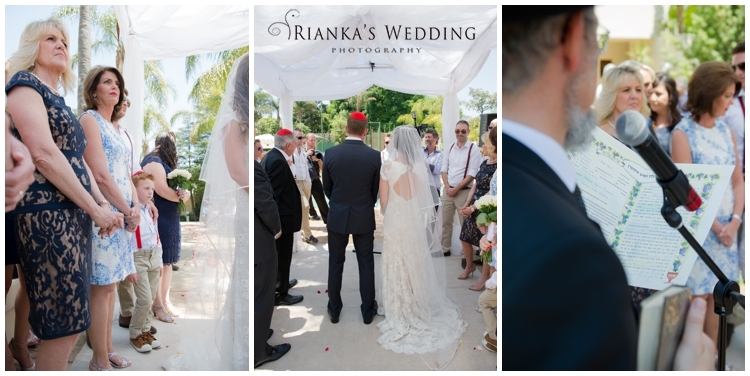 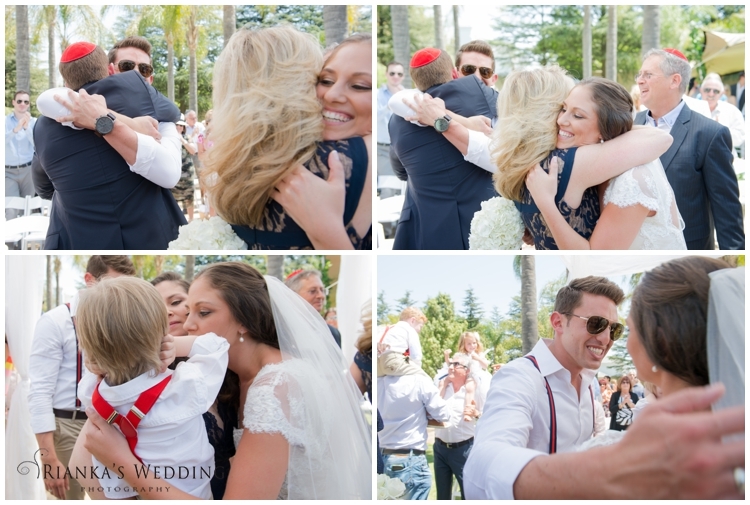 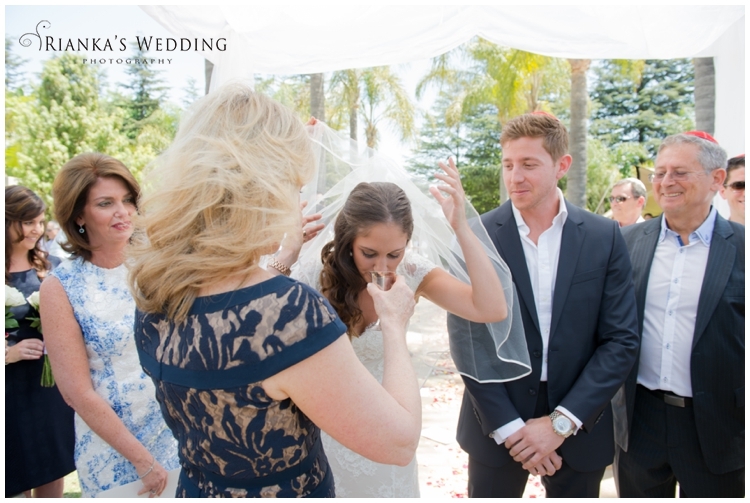 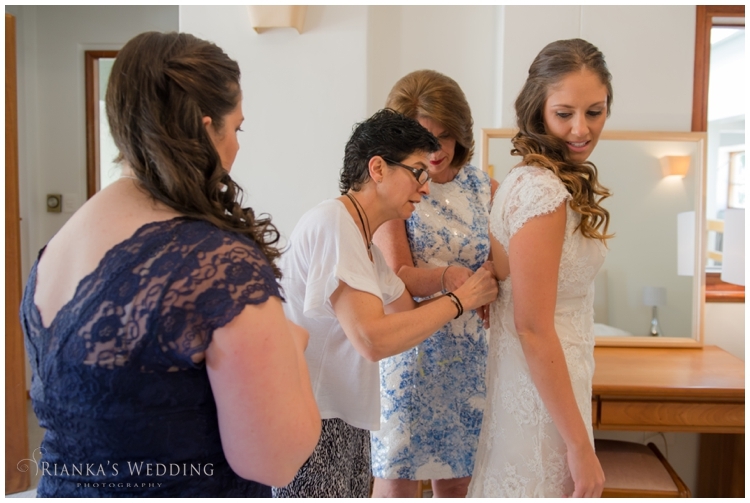 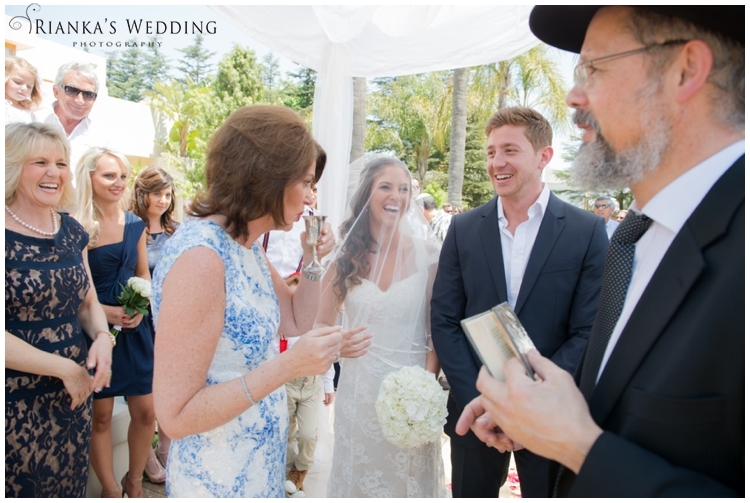 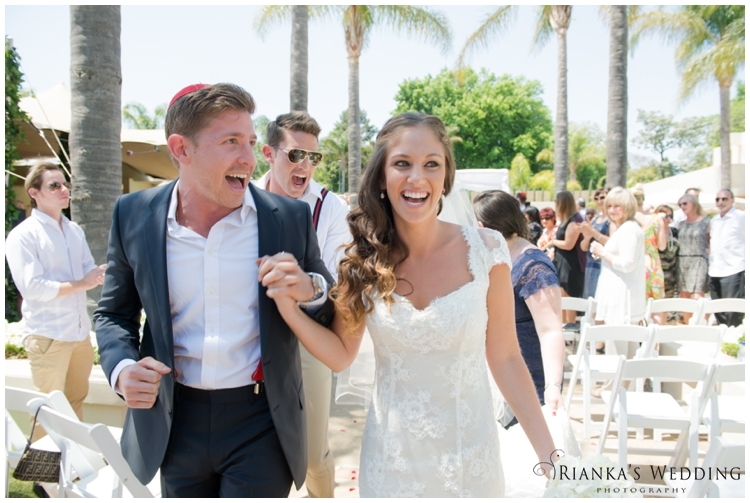 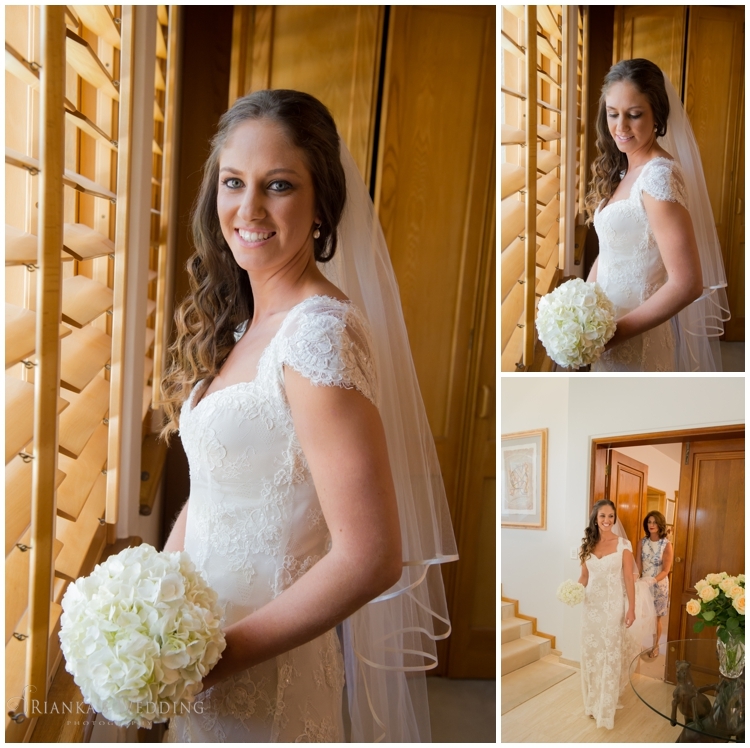 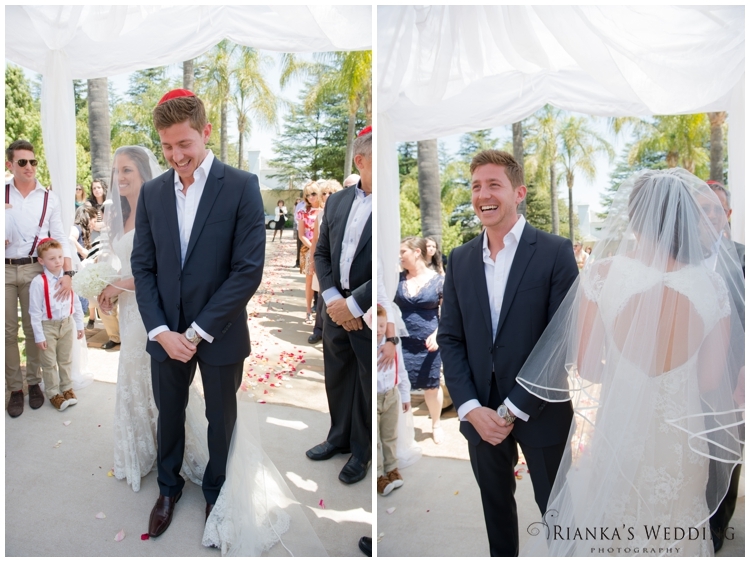 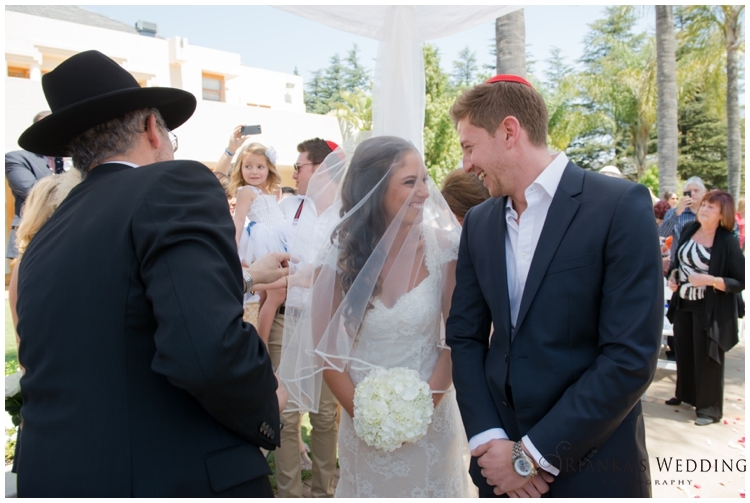 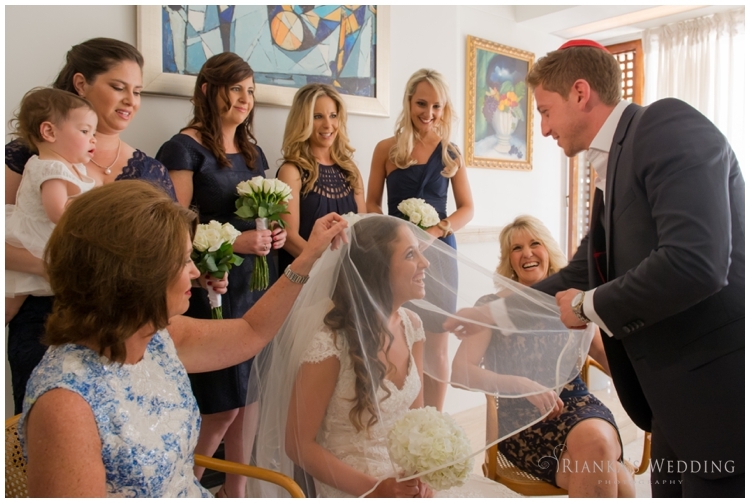 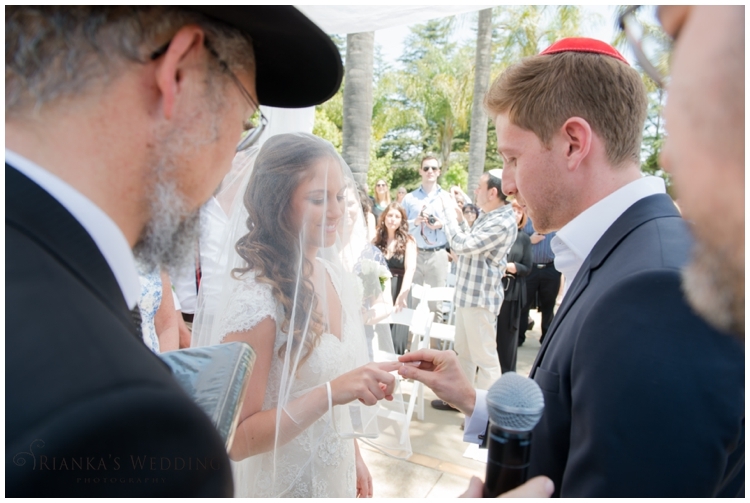 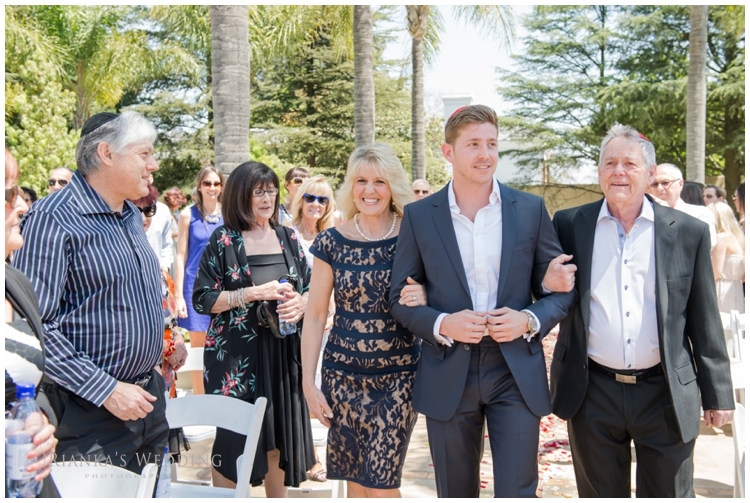 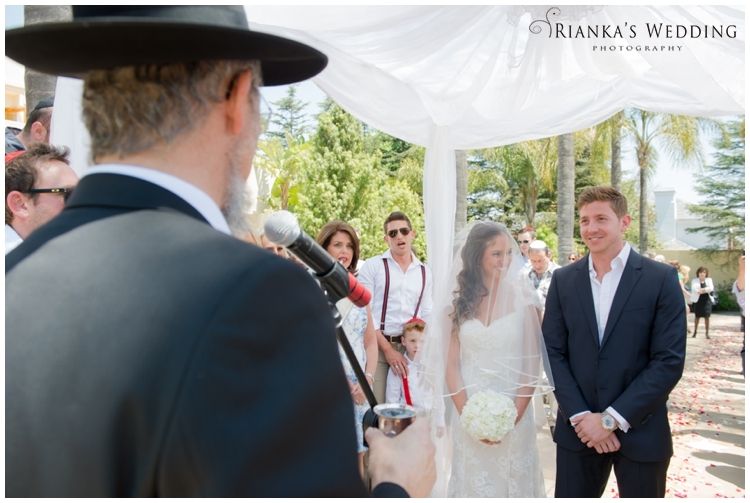 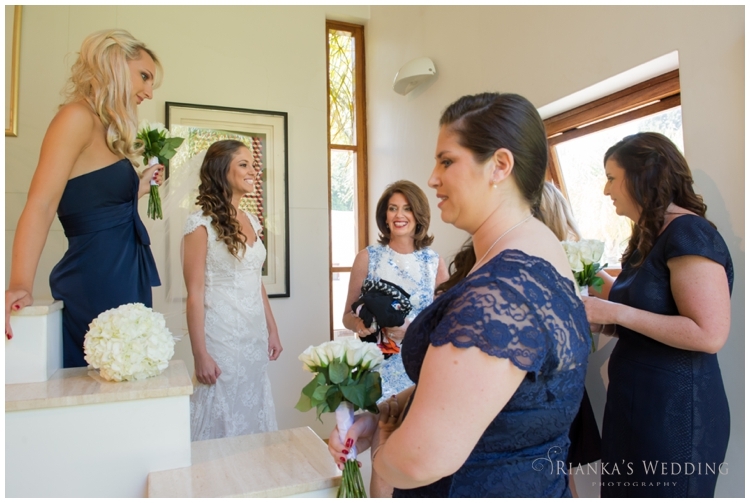 With many kind blessings from family and friends, they were escorted to the chuppah by their parents, the clapping of hands and singing from the guests…… The excitement just builds up and up… Jenna looked absolutely Beautiful with the most exquisite wedding gown. 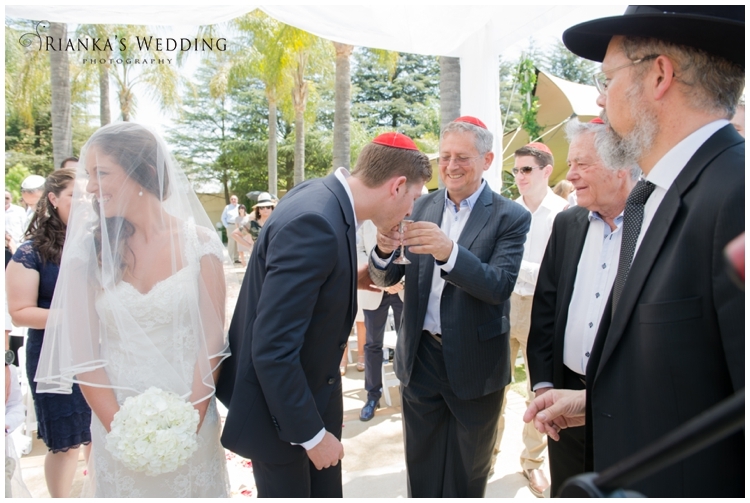 With guest bringing simcha (joy) to the bride and groom, the celebration is ended off with an amazing MAZEL TOV!!! 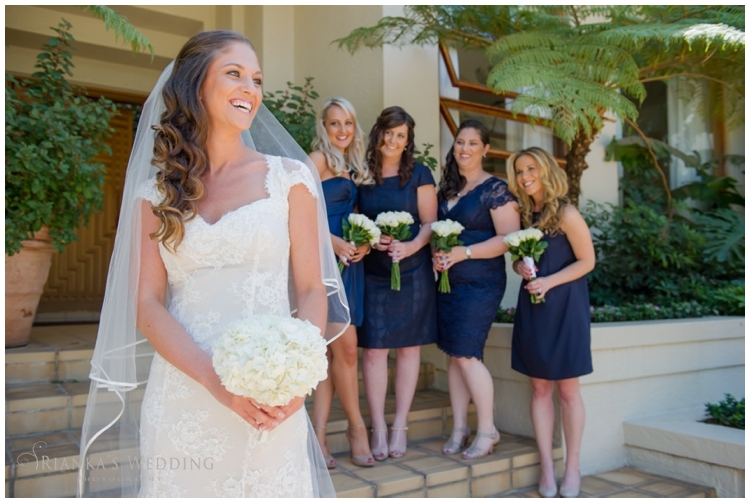 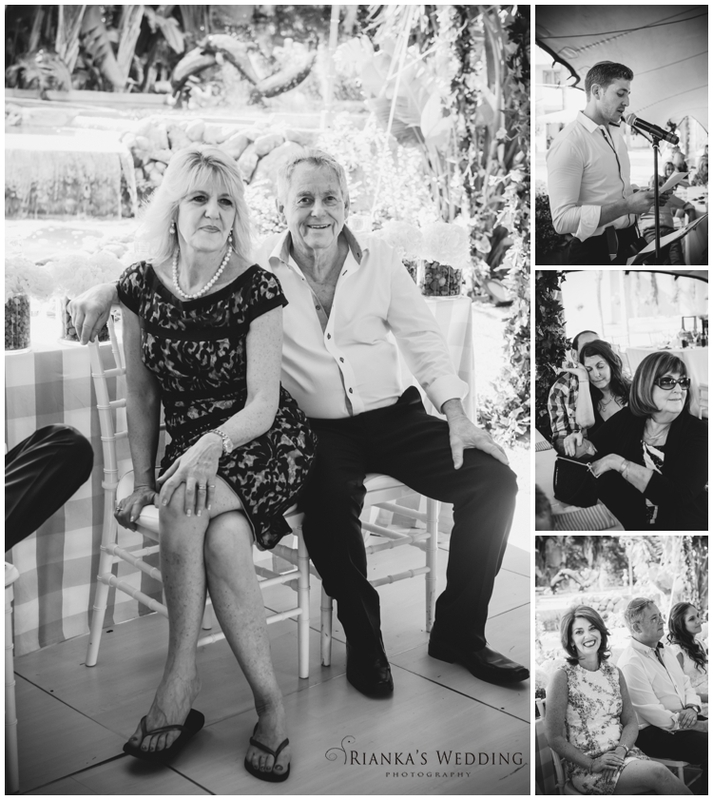 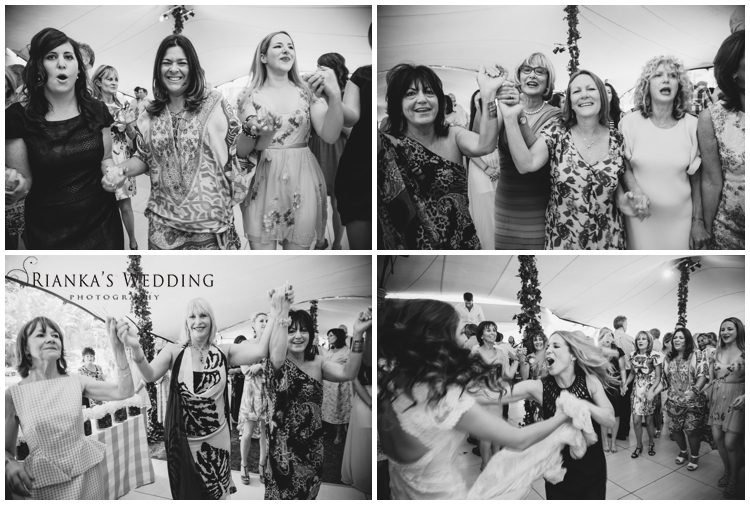 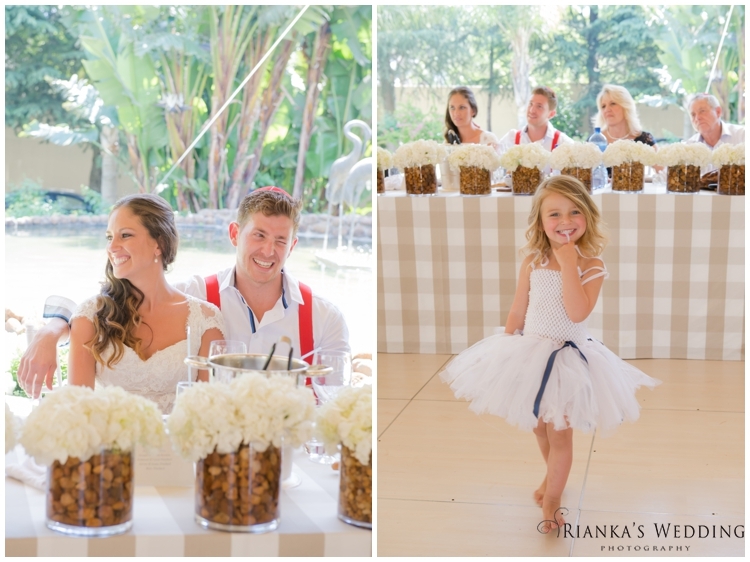 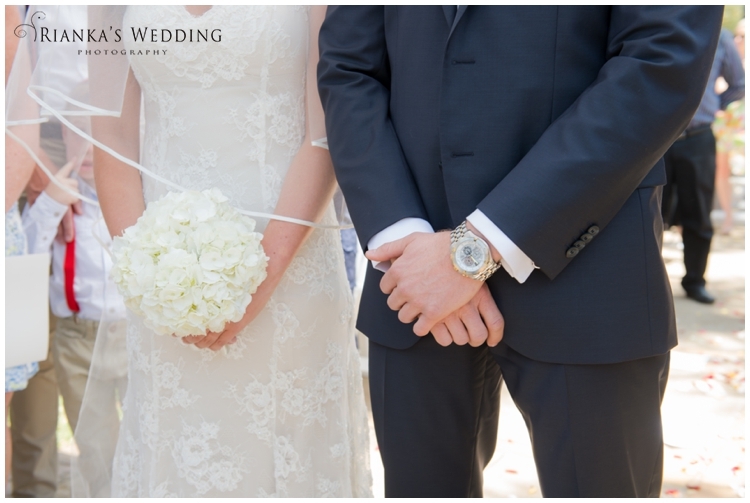 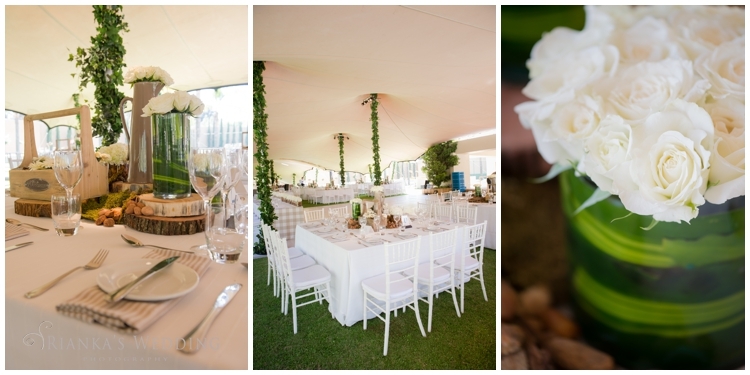 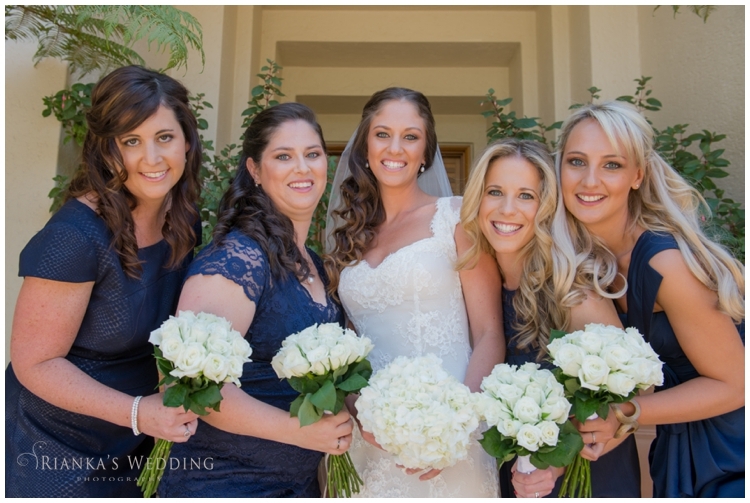 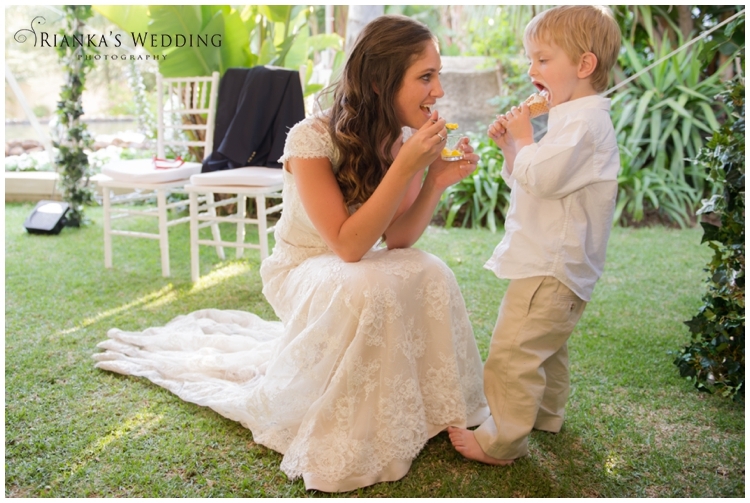 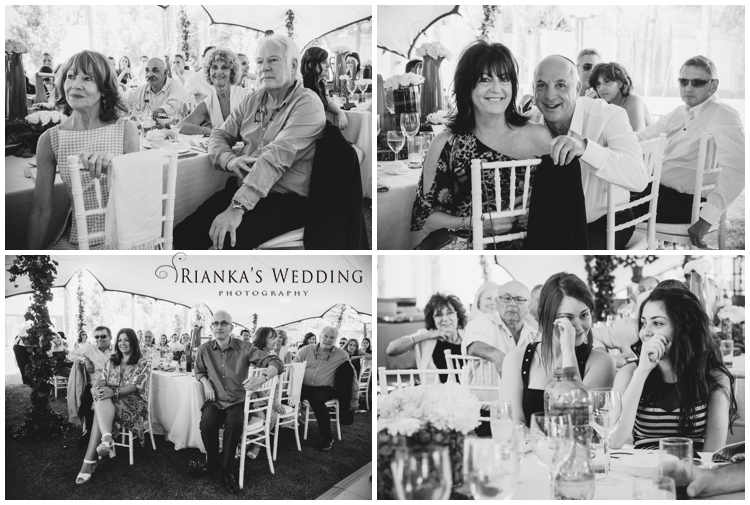 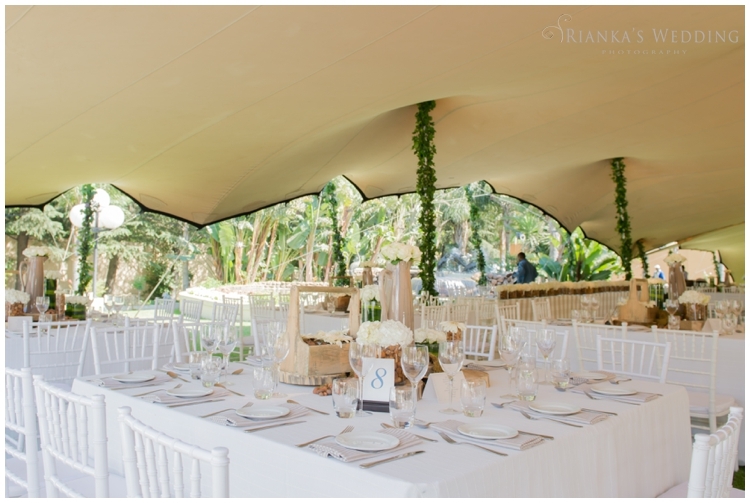 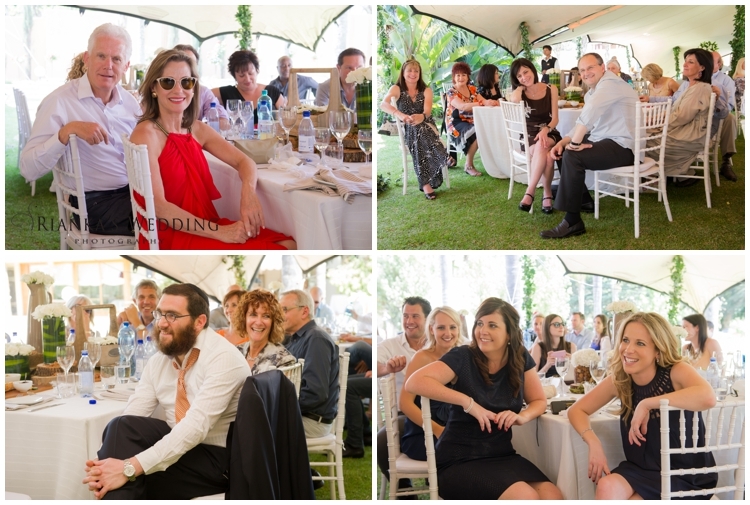 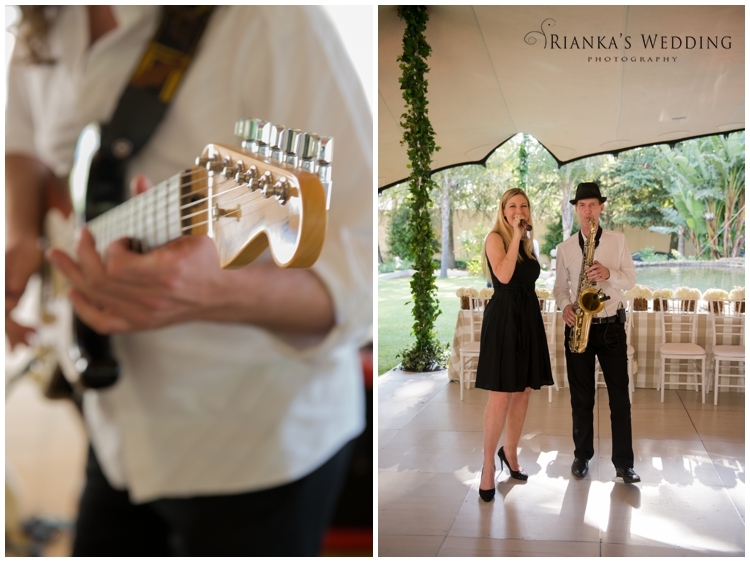 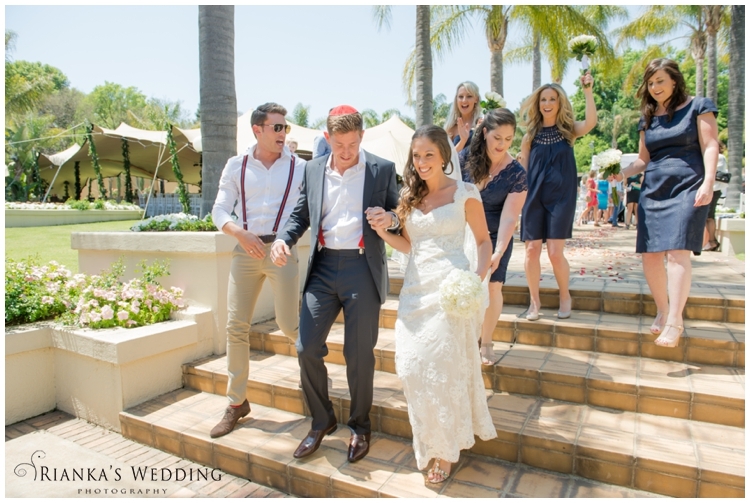 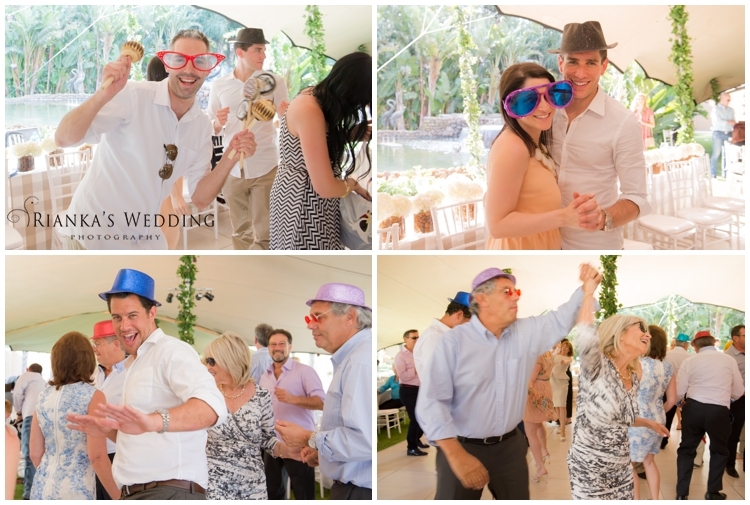 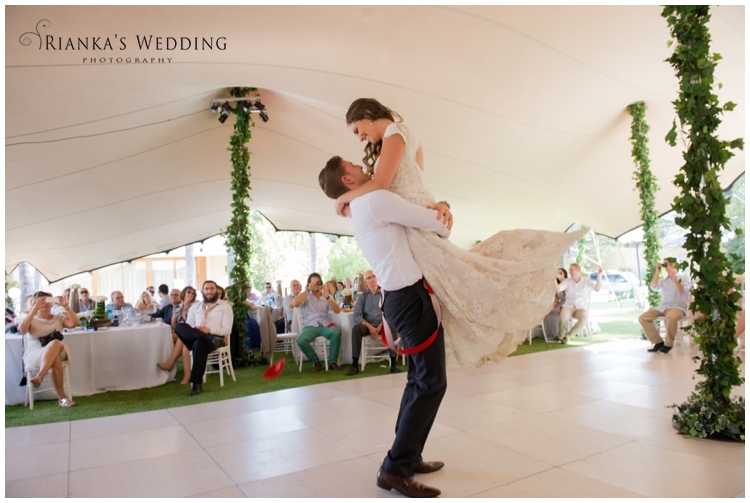 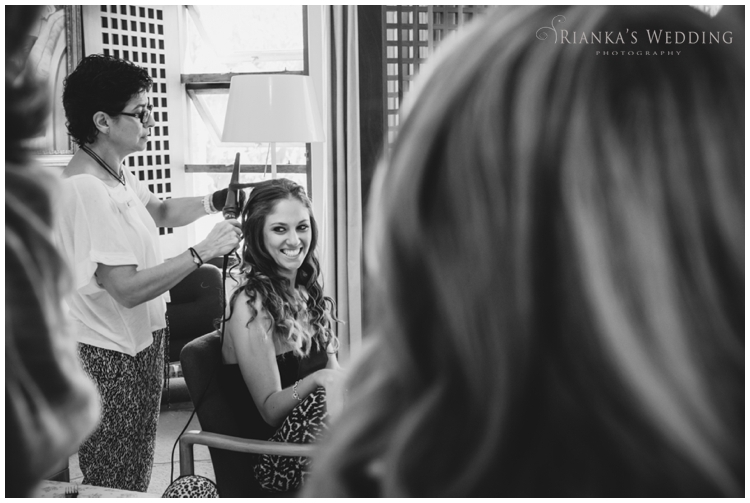 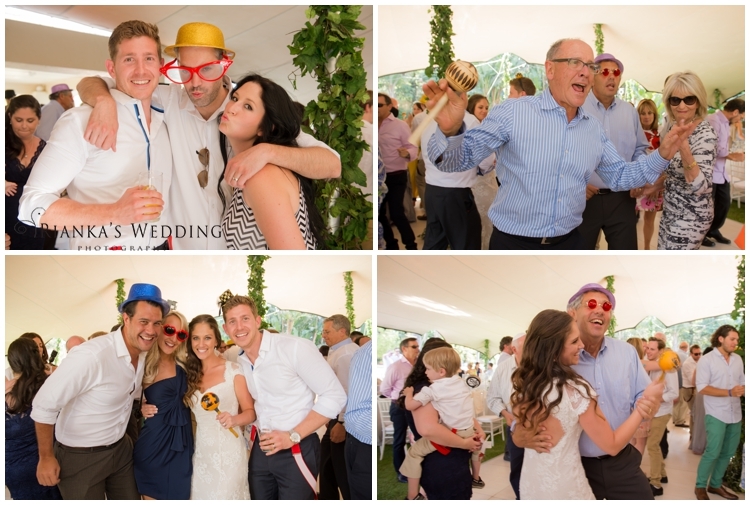 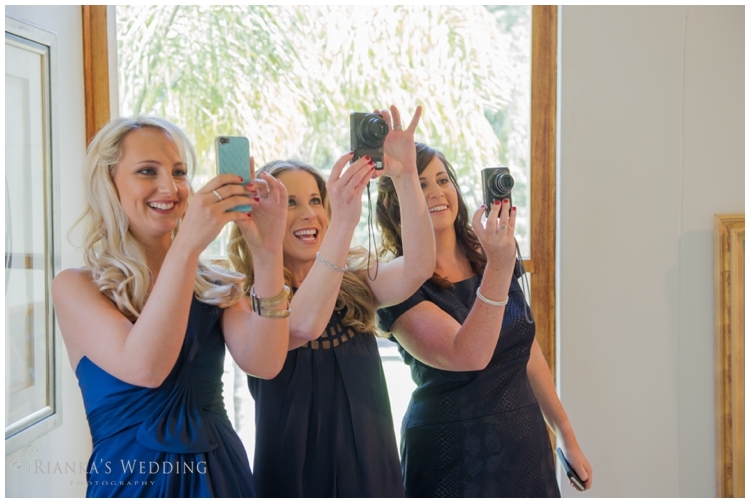 “We couldn’t have asked for a more perfect wedding – with the glorious South African sunshine, the most magnificent garden setting and a relaxed yet party atmosphere – it was everything we wanted! 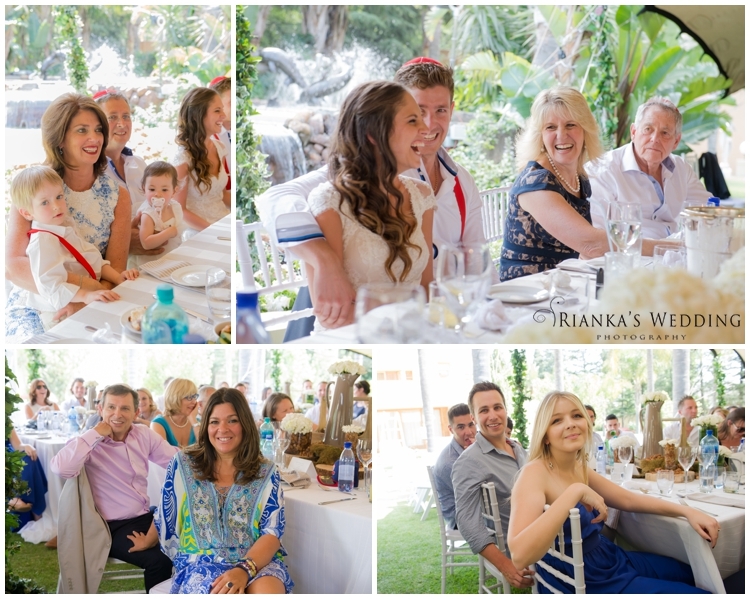 Our day wouldn’t have been the same without all our family and friends who came from near and far; especially those who made the huge effort to come all the way from Australia! 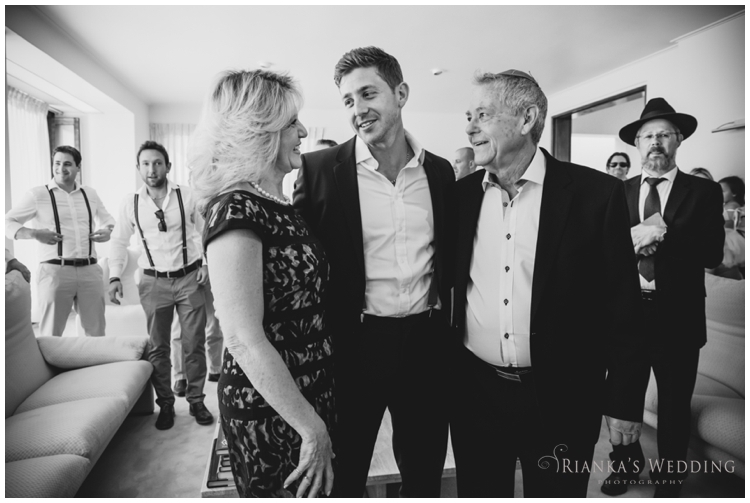 The biggest thank you to both of our parents – you are so incredible and we can’t thank you enough for turning our dreams into reality and for everything you did to make our wedding day so special. 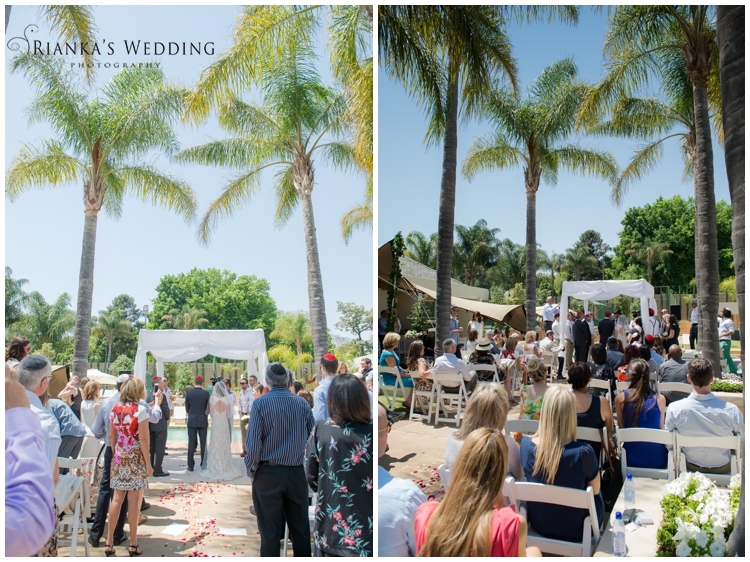 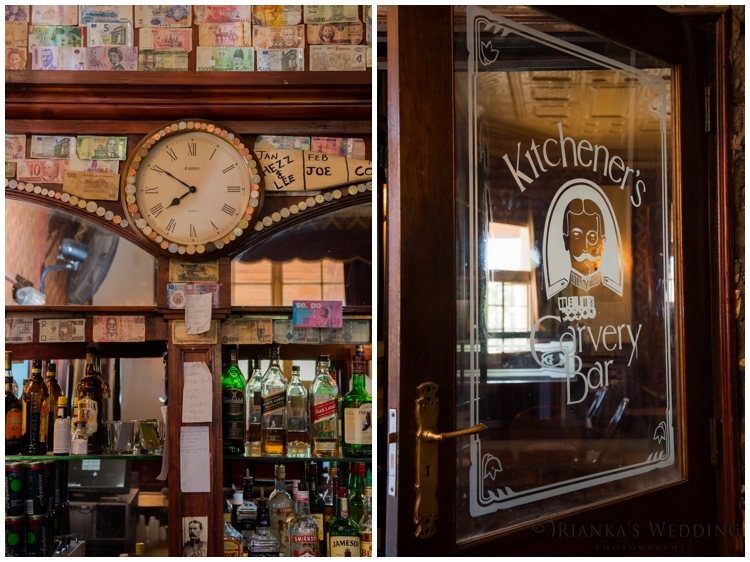 Thank you all for making us part of your day!